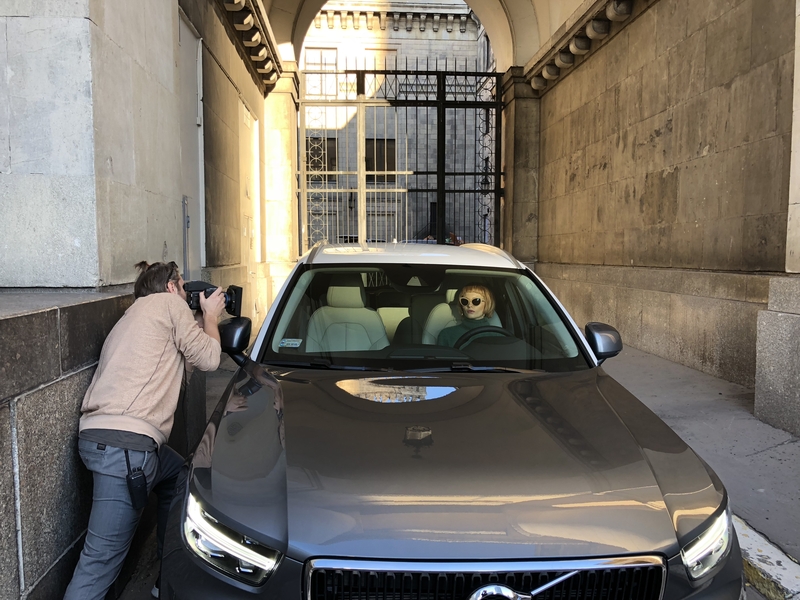 The artist brings her unique creative vision to the new BMW 7 series, in a campaign driven by light. 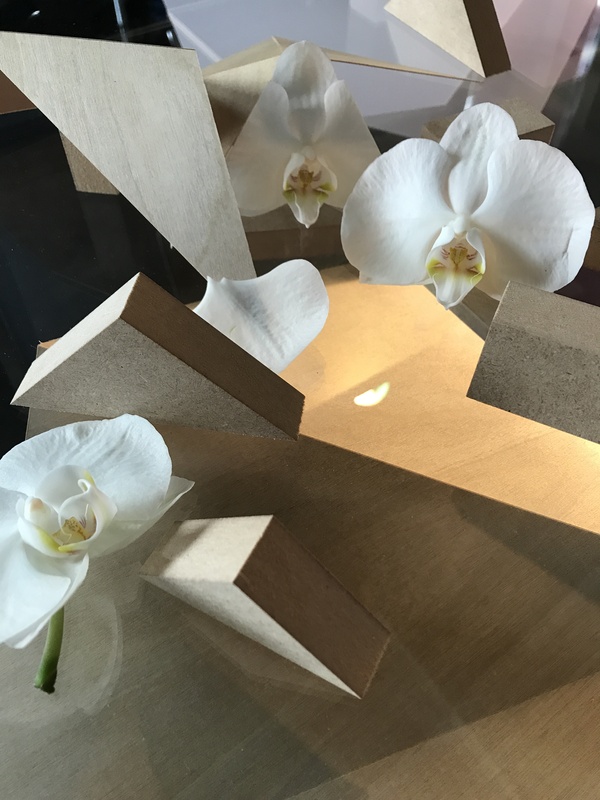 Inspired by exhibition spaces where light interacts with installations to become part of the work, she intersected the sculptural forms of the car with the angular shapes of sharply cut sunbeams, laser curtains and light screens – innovative imagery to reveal the lines of a visionary vehicle. Originally developed from a creative partnership with the BMW design department, Recom Farmhouse London collaborated intensively with the artist to realise her vision in pure CGI. 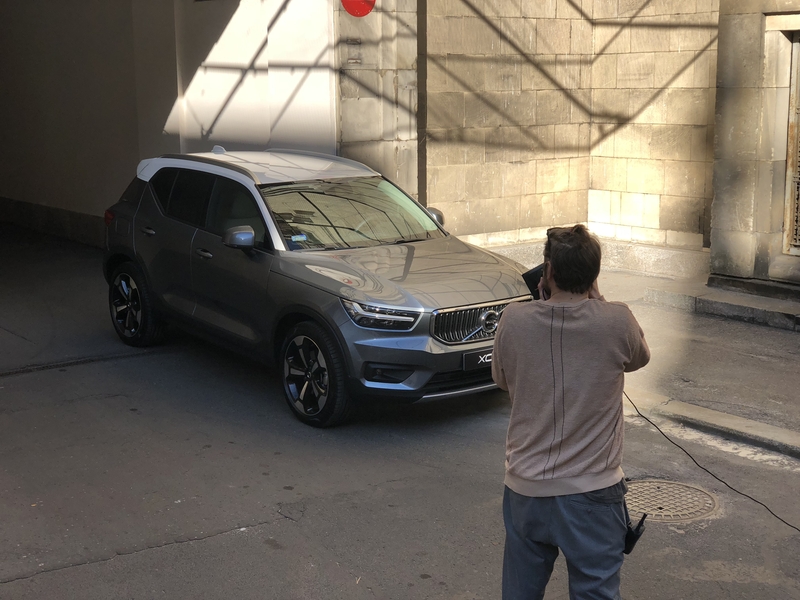 The team called on Alessandra’s strong experience with still life art photography to set up varied and subtle lighting for depth and believability in the car and environment. A myriad of tiny details, such as effects of bleeding and darkening, give a natural look, along with elements of photographed neon tubes and illuminated screens. Further lighting directed the balance of warmth and cold in the images. 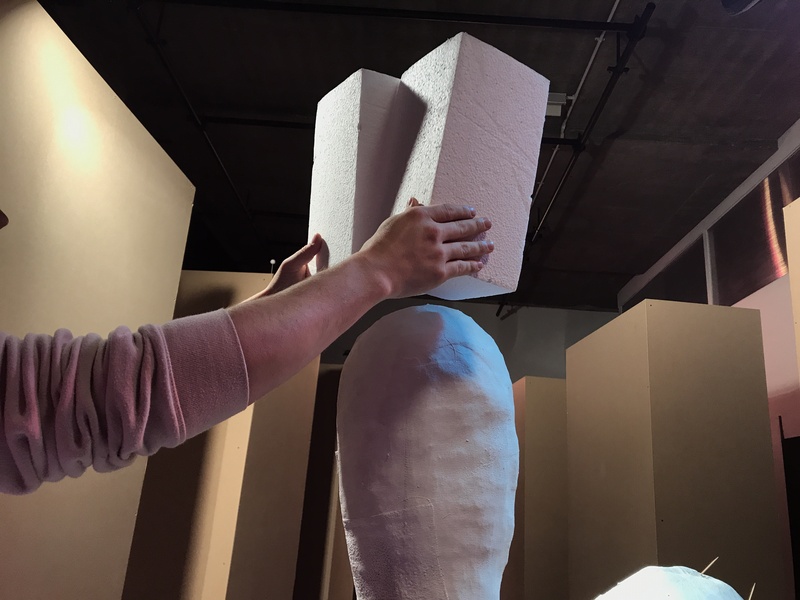 To create the required atmosphere, she drew on her ongoing exploration of the use of haze to soften light. 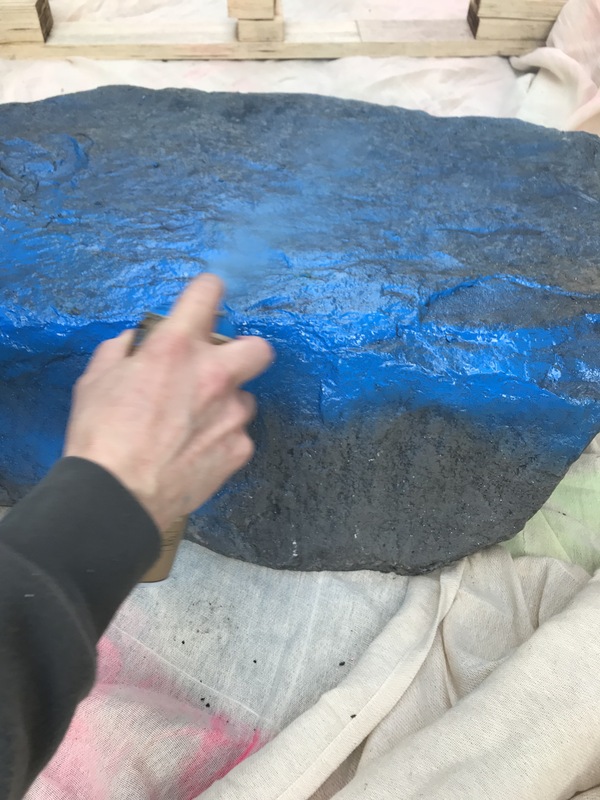 Here, the haziness carries the light and colour that are central to the project. We introduced dust to give a liquid silkiness to the light. Algorithms that mimic the movement of particles create a heightened atmosphere of dusty air moving in warm light. 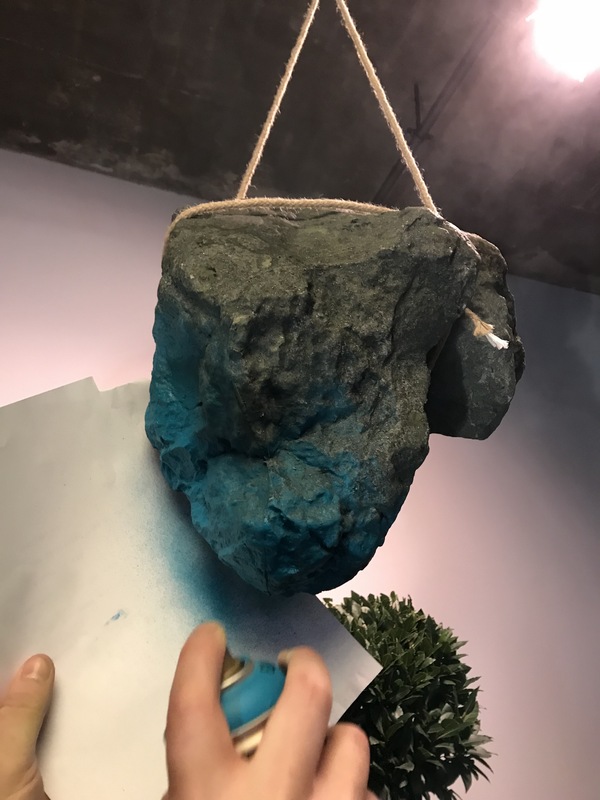 Colour was a vital part of this project so the post artists hand tinted the lightwaves being carried through the haze in tonalities of greens, aqua and gold. By literally mixing the colours directly with their virtual paint brushes, they painted the light with the colours of the campaign. As the car slices through angled laser beams and sheets of pouring light, there’s a tactile and almost synaesthetic quality to the images. The interior shots in particular are hugely innovative: re-imagined as a magical space where anything could happen, and brought to life with light beaming in. 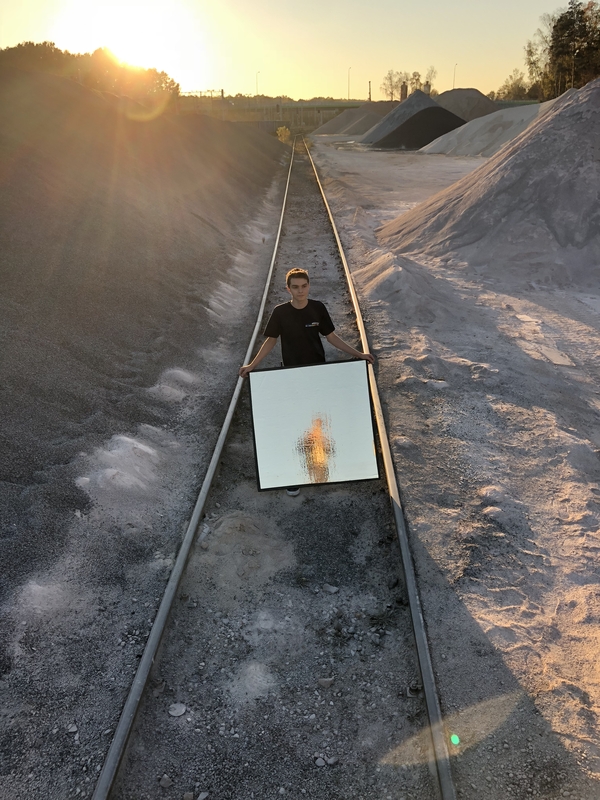 This entry was posted in THE MAKING OF and tagged Alessandra Kila, Automotive, CGI, CGI car, creative retouching, Fine Art, Making-of on April 15, 2019 by recomfarmhousesocial. We cast for a model and found Monika with her strong look and short crop. Stylist Dorota added a few bold styling accents that would fit in with the eighties ambience without appearing too clichéd. 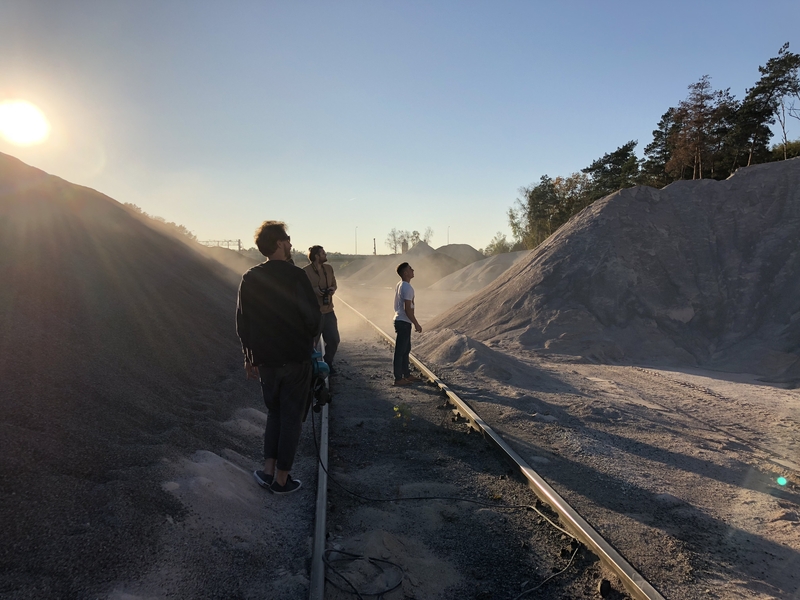 The location needed to be abstract, monochromatic and above all dry, so that we could generate natural dust – a gravel pit proved to be the perfect choice. 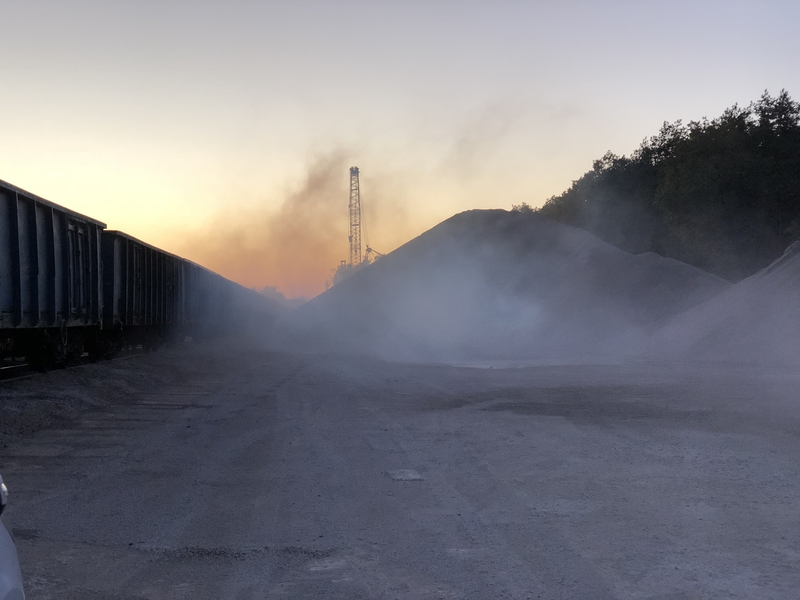 Technically the dust had its own issues to deal with! It’s very difficult to control, with the wind changing directions every minute. 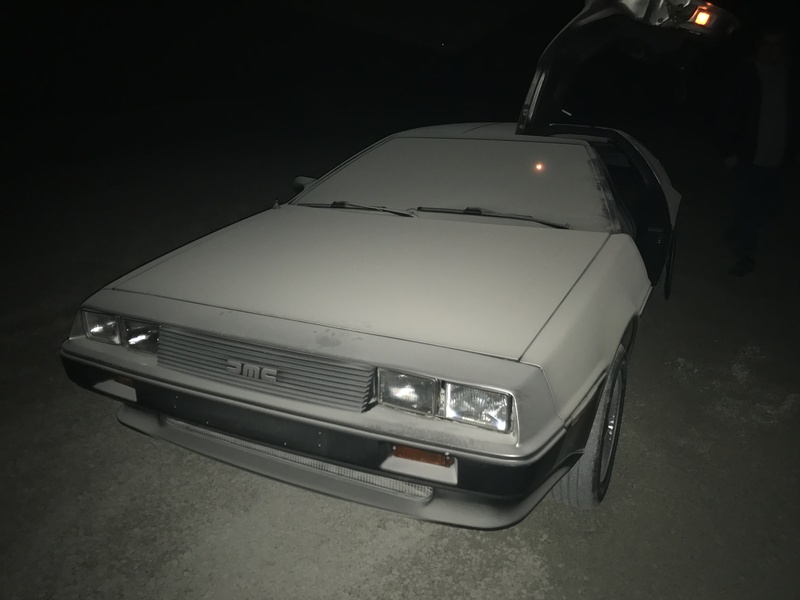 It also meant that we had very limited opportunities to shoot the Delorean with its iconic gullwing doors open, as we couldn’t risk damage to the car. 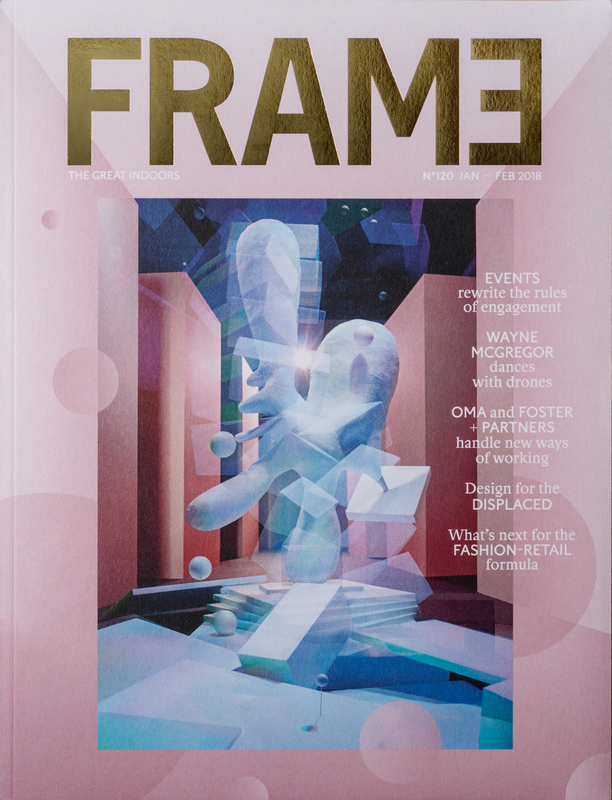 In post-production, Recom Farmhouse developed a faded look with an overall combination of magenta/violet, and yellow/orange hues — again, echoing an eighties palette of early digital and laser colours . See the finished series on Behance. 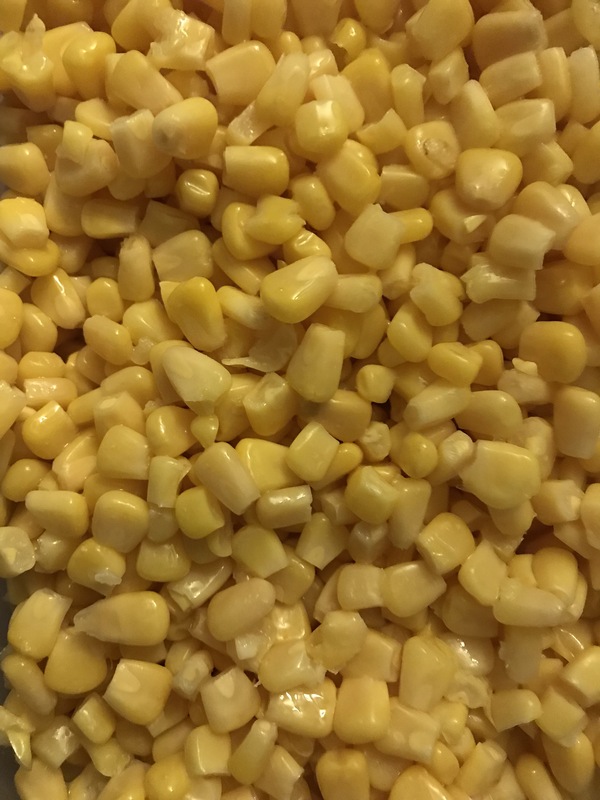 This entry was posted in NEWS on February 28, 2019 by recomfarmhousesocial. 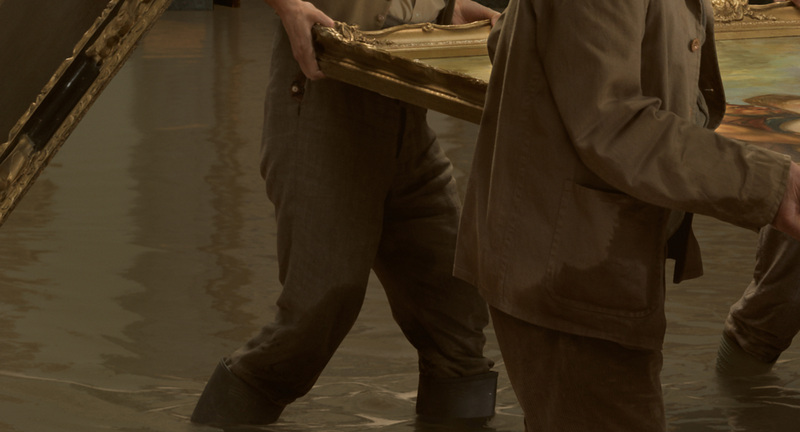 For this particular image, she asked us to flood the Tate with water. 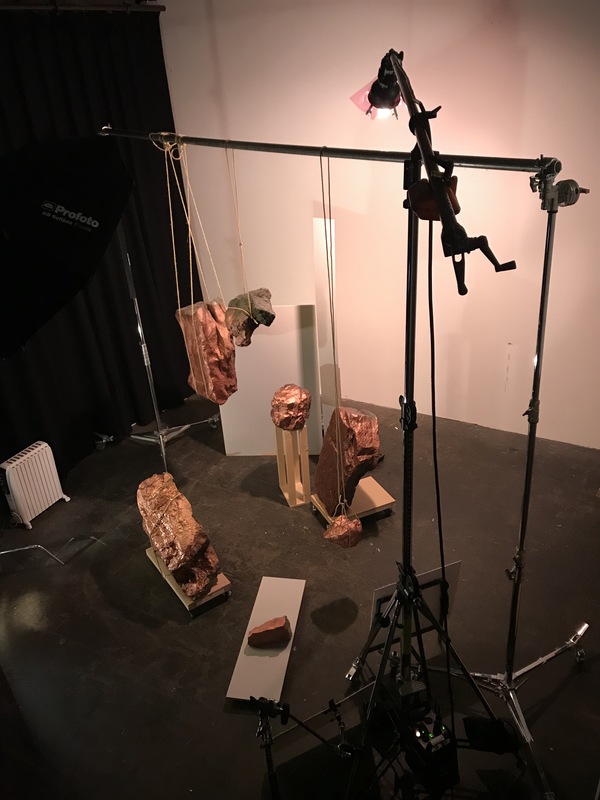 Our retouchers Riikka Eiro and Maria Calosso joined the photographer on set at the Tate Britain (which was only available at night) to see what would need to be done, to absorb the feeling and lighting of the room, and to take the thousands of photos to produce an accurate photoscan. 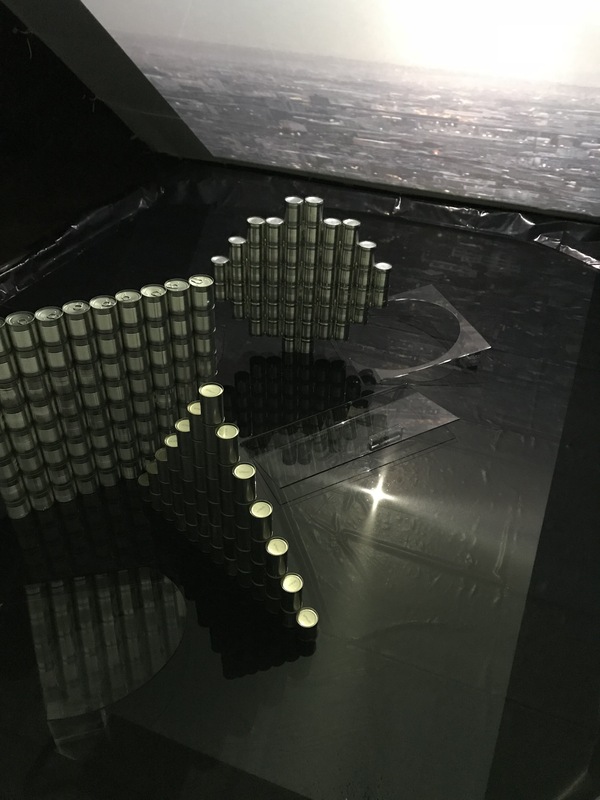 This would be used for the reflections of the water, as a very high level of verisimilitude would be vital to conveying the shock of seeing such an iconic room flooded. The CGI and retouching had to be worked on simultaneously, as the image had to be composited and graded before the water was added, to allow for accuracy in the reflections and adjustments for the overall look. We modelled a simplified interior of the room from our photoscans and then camera matched so that the distance and perspective we would use for the water would match the rest of the image as we were compositing. 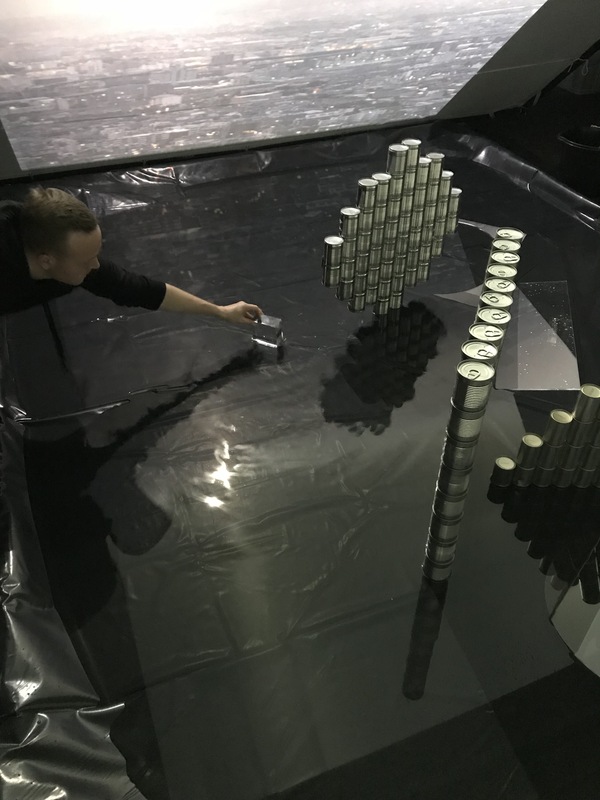 Kristian Turner, head of CGI, worked out the angles within a simplified geometry of the room, and then used that as a camera to project the reflections of this into the water. Next, we made a basic geometry so that we had the depth in areas where the people intersected with the water. The rest of the bodies were only needed in 2d, for reflections, composited as ‘cards’. 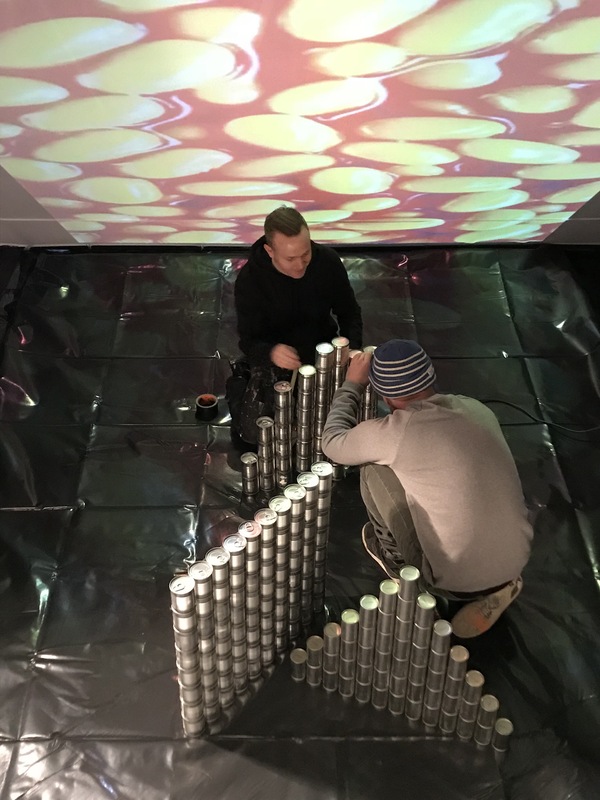 To create the height and pattern of waves created by the people moving in a room, we searched for reference on the internet – news photos of floods were a good source. 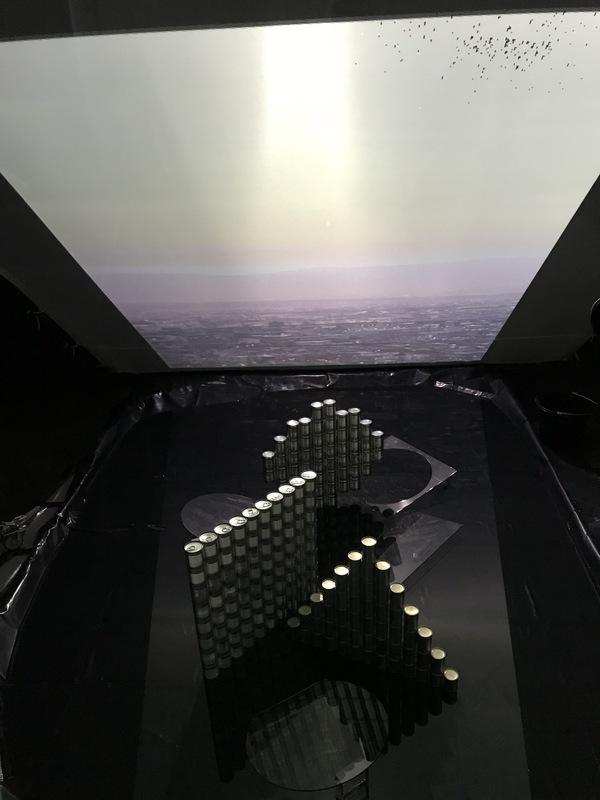 We looked at the way that water moves inside a building and also at what happens when people interact with the water – how their movement as they slosh around inside a room creates ripples and turbulence. It’s possible to map exactly how this would actually look via simulation – but we needed greater artistic control for the right effect. It’s of huge importance to this project as a body of work that the water is believable as being from the Thames. We used volumetric rendering – normally used for mist and smoke – to add opacity in a realistic way, working with reference photos and our own observations of the river. In reality the water would have had much more debris. For the image it was important that it retained a river-water look, and that the parquet floor, so familiar to visitors of the Tate, was visible faintly below the water, distorted by the ripples. 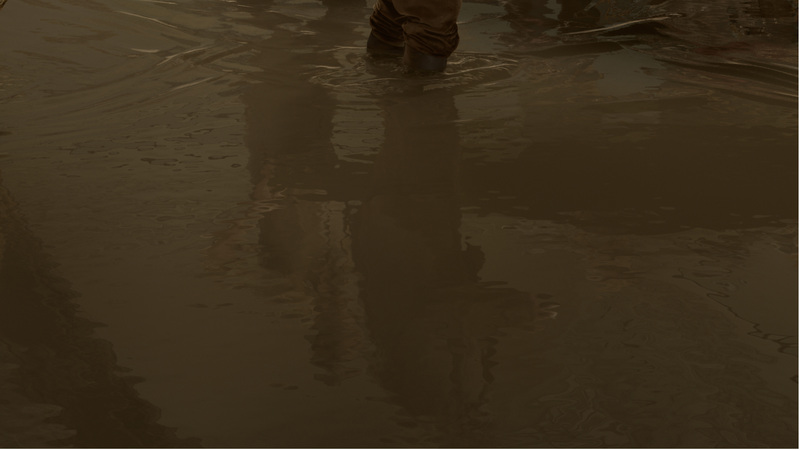 Each person’s interaction with the water was individually mapped, such as the movement of the water around their legs. Wet splashes on their clothes were added with retouching. The shoot was actually done at night, so we added daylight to the room. The figures were all shot with a softbox flash, and we softened them further for a painterly feel. With painstaking care, we removed all signs of modernity in the room – light switches, alarms, cables and so on, and carefully fine-tuned the colours in the image to reflect the volume of muddy water in the room. 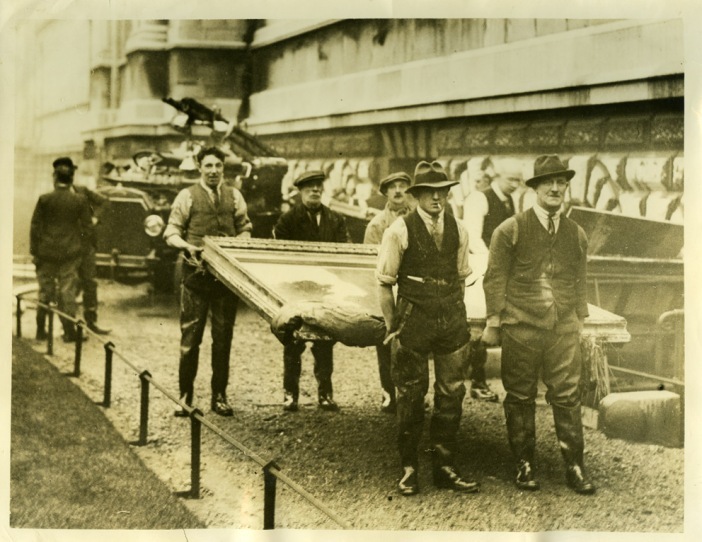 This photo imagines Tate Britain in January 1928 following a flood of the River Thames. 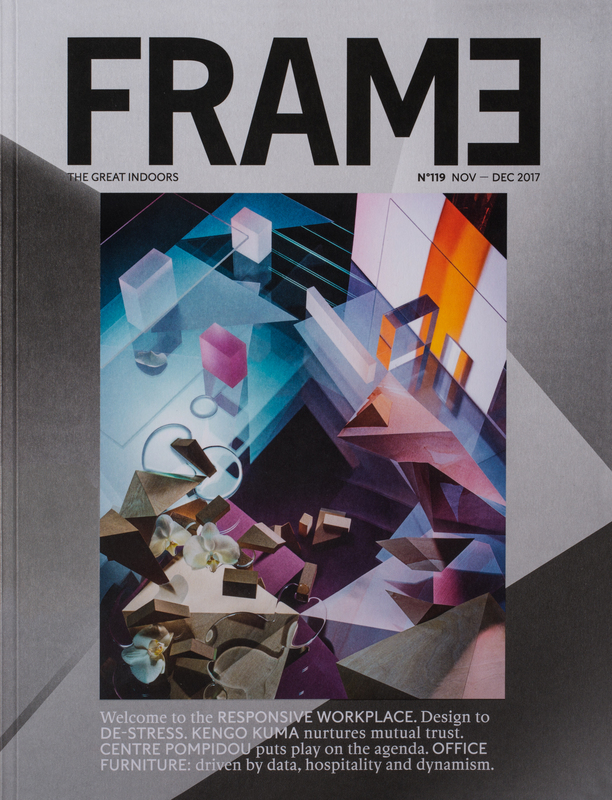 The project has been featured in many publications including Creative Review, The Eye of Photography and The Association of Photographers , and the series will be shown in Barcelona later this year as part of the 5th Biennale of Fine Art & Documentary Photography. 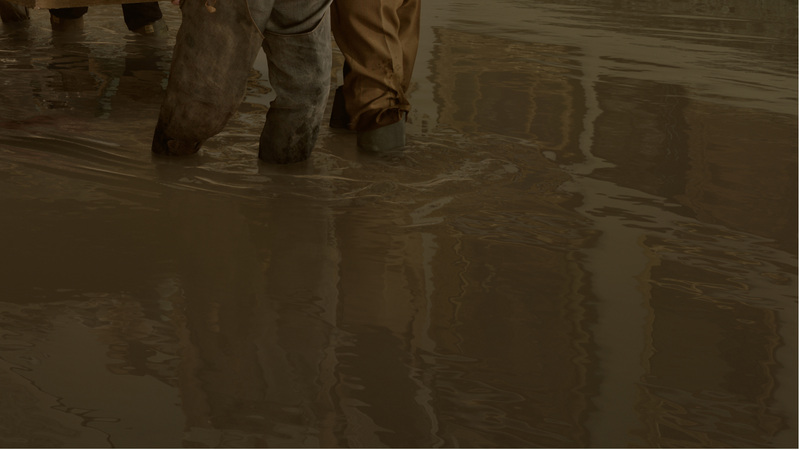 This entry was posted in THE MAKING OF and tagged CGI, creative retouching, Fine Art, Flood, Julia Fullerton-Batten, Old Father Thames, Tate, Water on November 23, 2018 by recomfarmhousesocial. 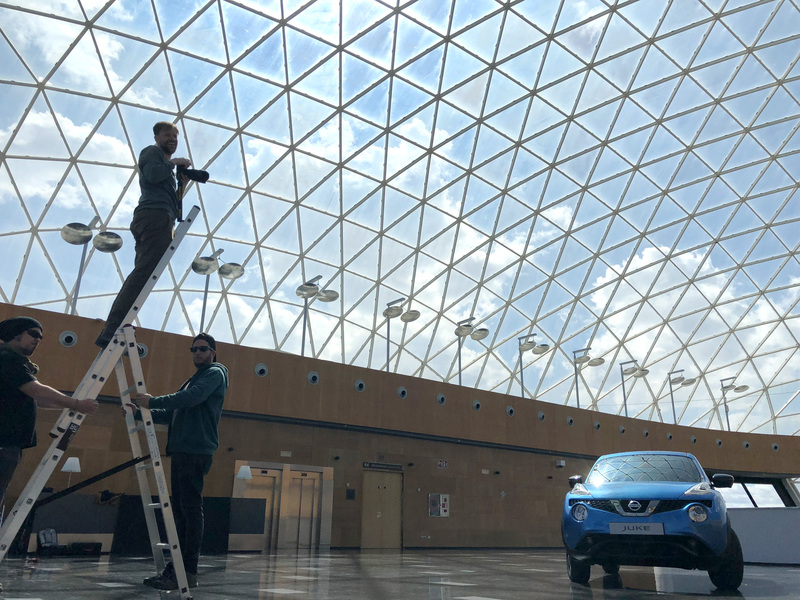 We travelled to Spain with Nick Meek to shoot the new Nissan Juke in a series of elegant architectural settings. 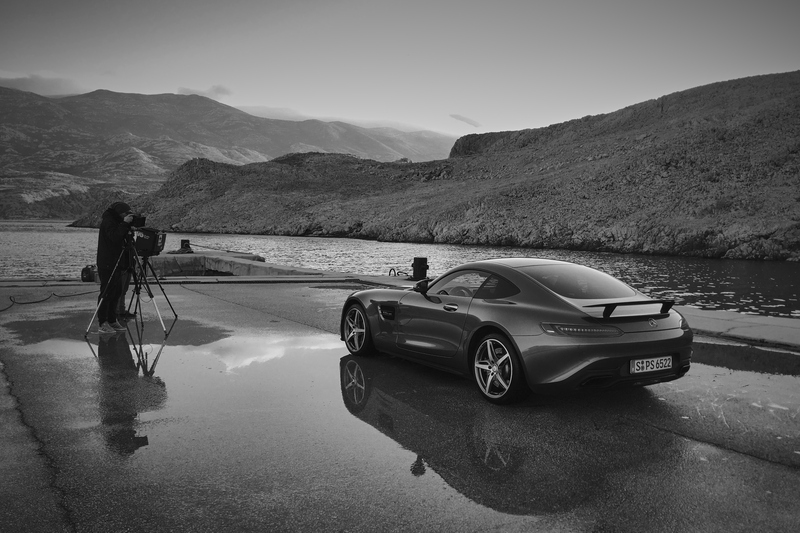 For post-production, this involved a wide spectrum of skills – from shooting duplicate cars in order to avoid complex reflections, bringing sunshine to a rainy day, and finally a dramatic day-to-night conversion. Christoph captures additional backplate elements. But the rigshot must be completed! …and out to sea to shoot the skyline. 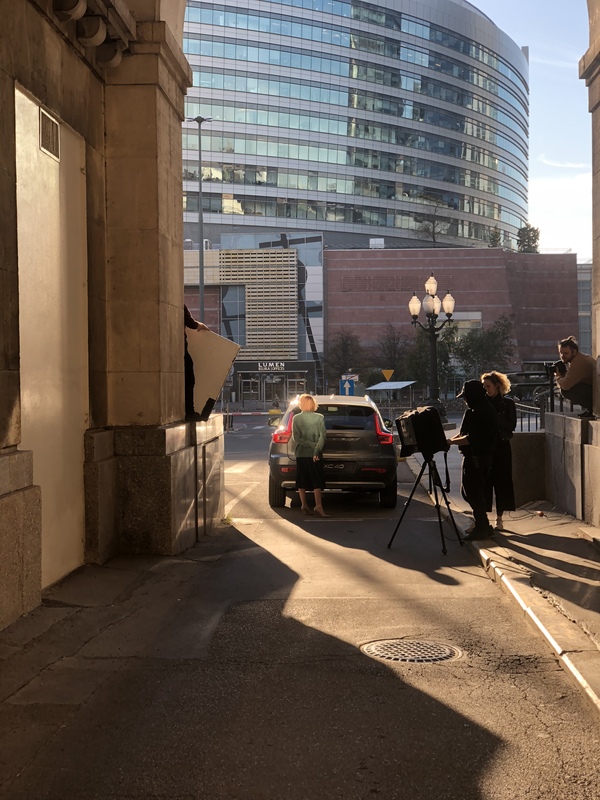 The cityscape that you see in the shot was puzzled together from many separate shots to get the perfect backplate, evocative of an attractive city without detracting the viewer from the car as the hero of the shot. 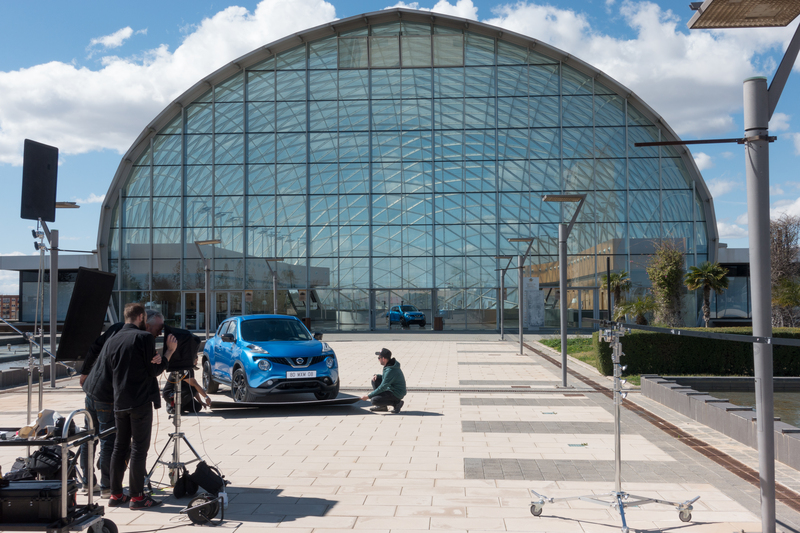 The car is a new, special edition model, so the alterations were complex – far beyond just changing the colour. We re-rendered the paint and the interior of the car – only tyres and lights remain from the original model. Using the HDR spheres that we’d produced at the time, we re-rendered the building and environment. The floor was taken from the original (pre-retouching) imagery, so retained its texture and was accurate at night. 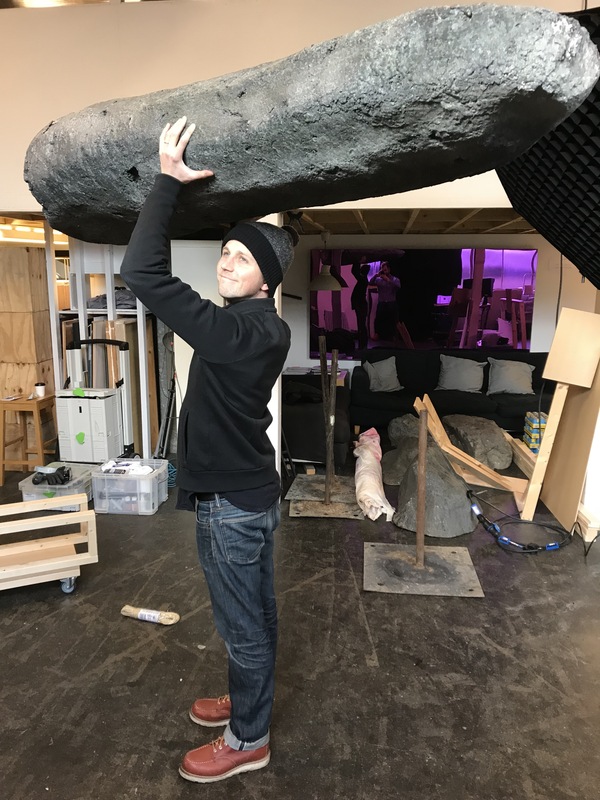 We replaced the city at skyline at the back with sourced material to make a new nightscape. The new shot retains the elegant simplicity of composition that is a key part of the original, whilst adding the distinct ambience of a moonlit night. And the whole campaign on Behance here. 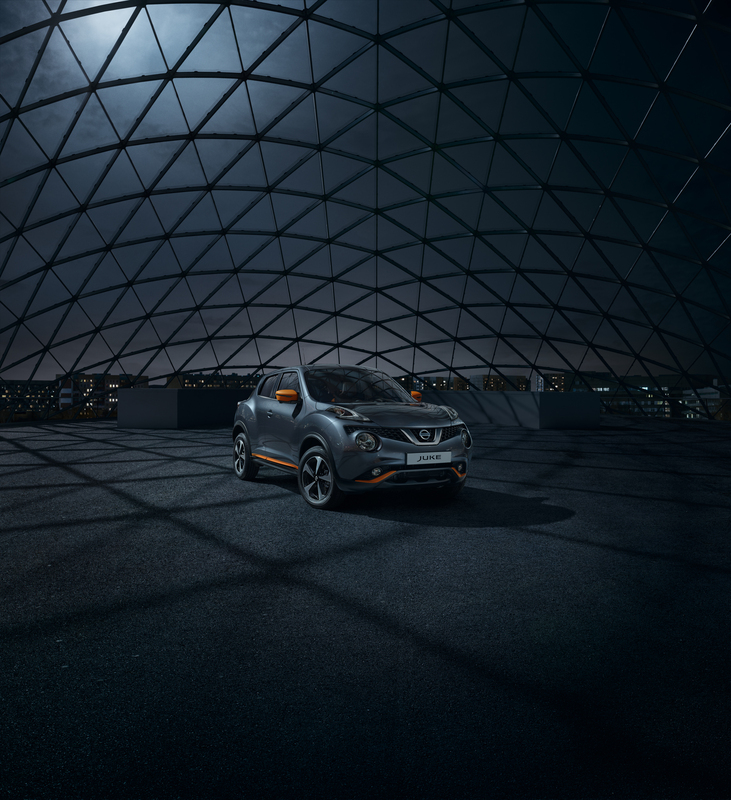 This entry was posted in NEWS, ON LOCATION and tagged Architecture, Automotive, CGI, creative retouching, day, Making-of, Nick Meek, night, Nissan, Personal Projects, Photography on November 2, 2018 by recomfarmhousesocial. What warped levels of darkness are layered and blended with a mask of normality? Will our artists be ready for their “Post” Mortem? Reveal All below…. Peer out from behind the sofa and press play….if you dare. 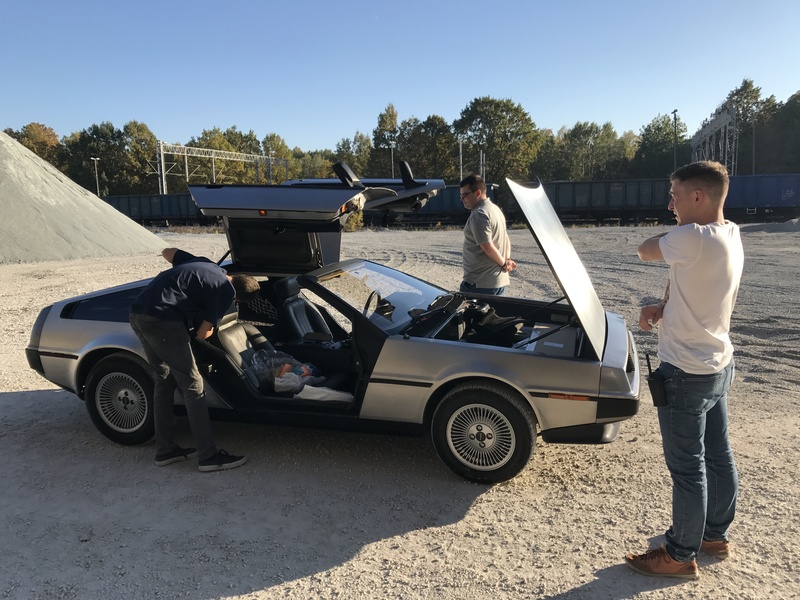 This entry was posted in THE MAKING OF and tagged Automotive, CGI, creative retouching, dark, halloween, Personal Projects, Vintage Cars on October 30, 2018 by recomfarmhousesocial. 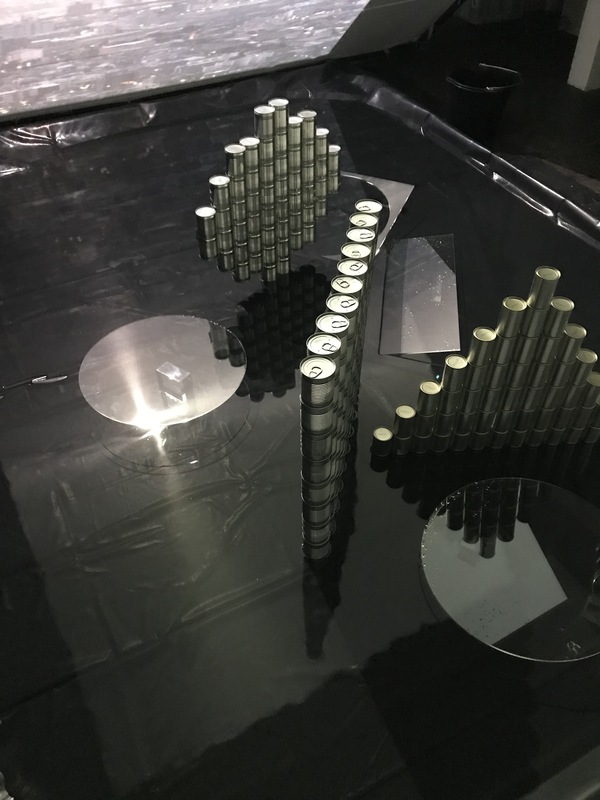 We sweep the board at Gosee Awards 2018! A record year for us at the 2018 Gosee Awards in Berlin! We’re also proud to see Alessandra Kila’s “Emotional Contingencies” chosen as the headline image for the winners’ announcement here in addition to two awards – click through for more…. This entry was posted in NEWS on October 23, 2018 by recomfarmhousesocial. 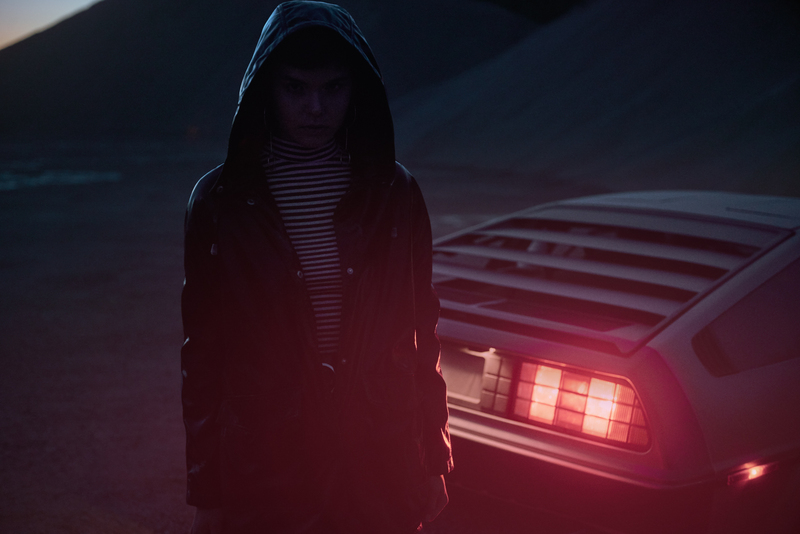 Dark matters in this dramatic Audi campaign. We created still images in a huge variety of media formats, and also animated cinemagraphs. 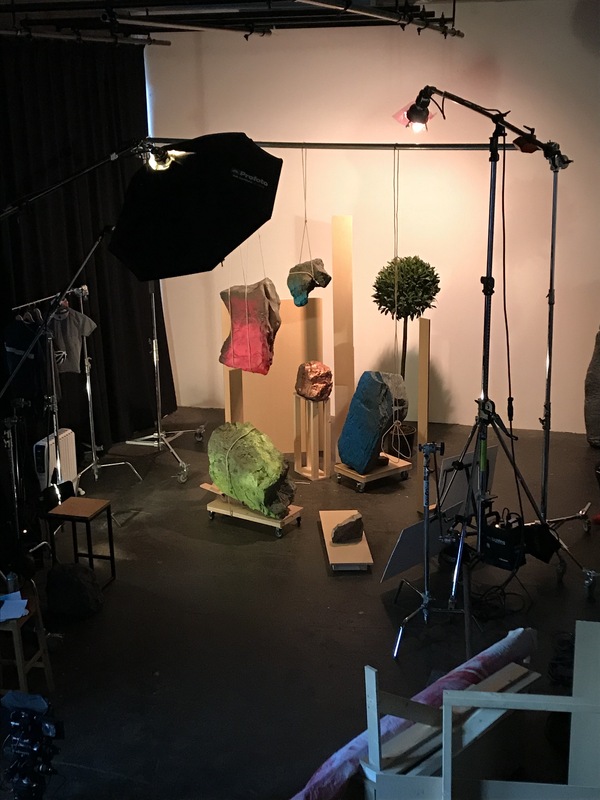 From the early bidding stages onwards, our London team was heavily involved in the technical realisation of both still and moving imagery. This was some of the most intense post-production work we’ve been involved with and we are all very proud of the final results with their unique mix of realism and epic style, inspired by movie posters. The biggest challenge in these shots was that the usual process was reversed. 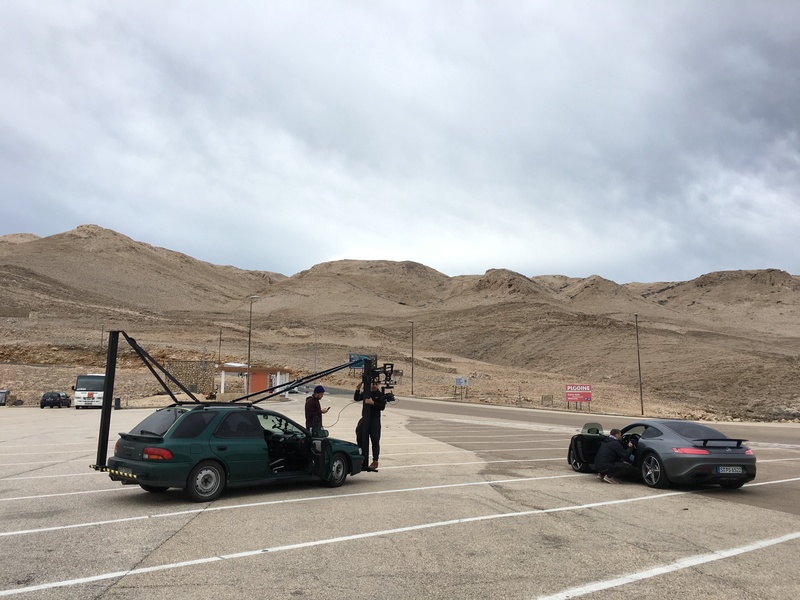 Normally, a car is shot on a location that is as physically similar as possible to the final backplate, and the original plan was photograph the car on the site. 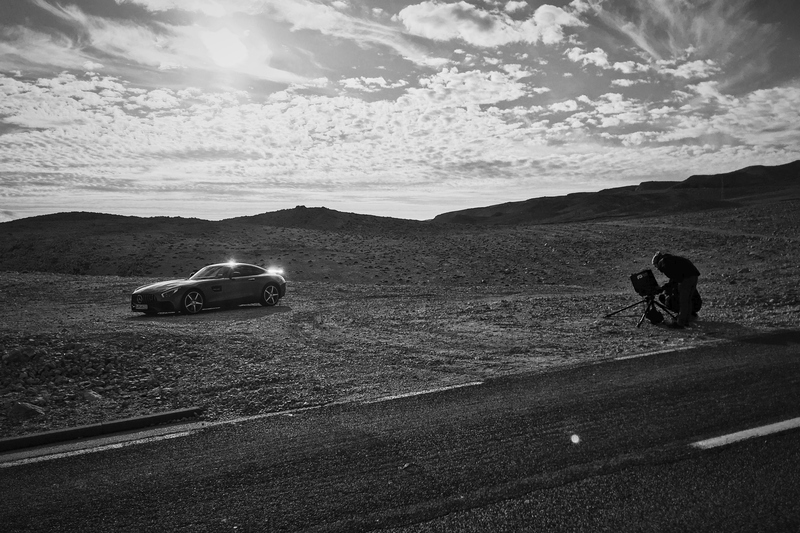 However as the Q8 is a completely new Audi model, with only a handful of prototype cars in the world, there wasn’t one available for the shoot in Scotland. So for these images, the backplates had to come first. Ben Stockley started out by capturing cityscapes in Scotland and London which we used to make initial compositions. 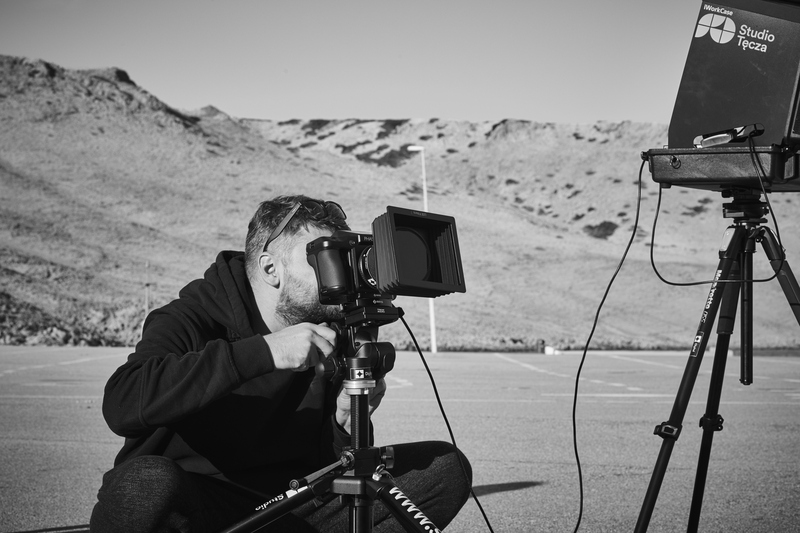 With the backplates shot, post artist Pepê Alram joined the photographer and art director Raymond Chan to shoot the cars in the studio with the initial background compositions projected onto giant screens. We fine-tuned the process together through constant experimentation with everything from the size of the car to the colour palettes. 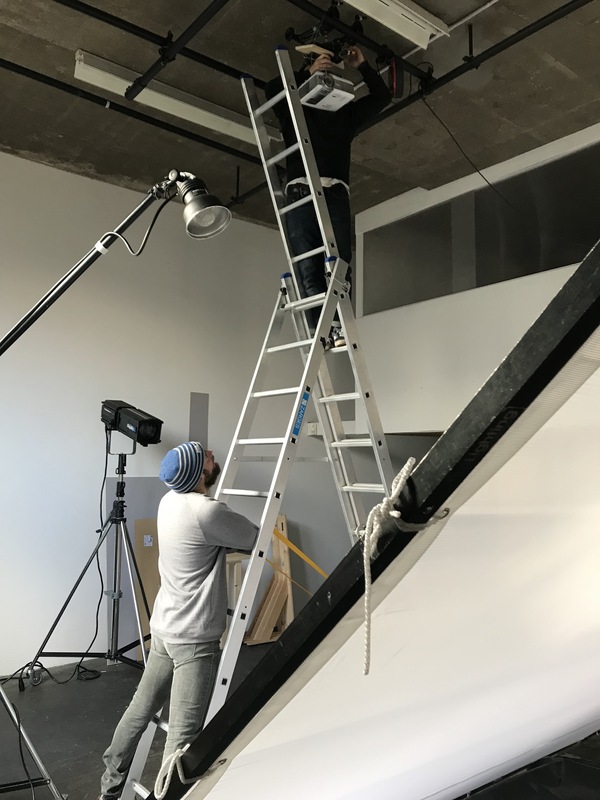 We refined the look tirelessly, with on-set input from Christoph Bolten, head of Recom Farmhouse London, until we had completely realistic reflections in the sheet metal and had captured the filmic quality we were after. 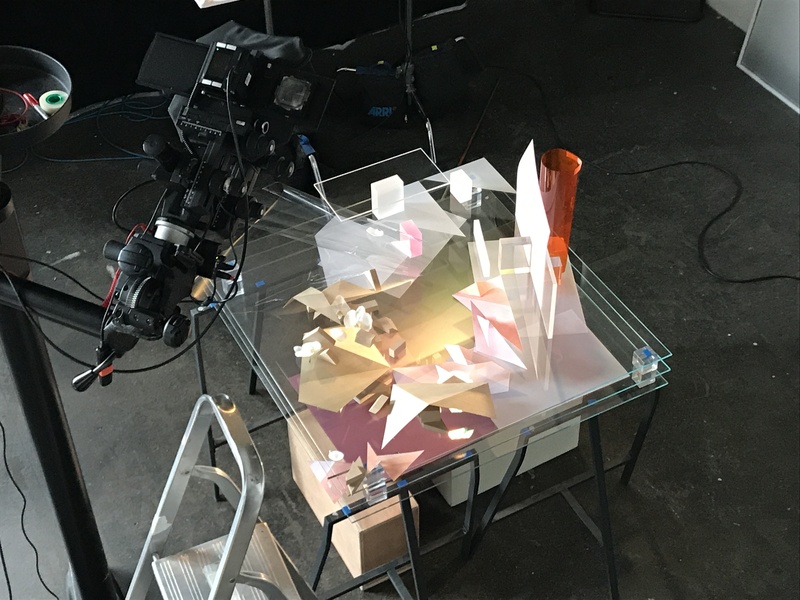 In our London studio, post artists Kate Brown and Pepê Alram worked alongside Ben & Raymond to meticulously piece the puzzle together by merging studio and background shots. CGI elements replaced outdated model parts, we added a wet road, layers of rain, lens flares and other foreground elements. The reflections were eventually reduced for a more subtle and natural feel, retaining the perfect placement that we worked on so carefully. At all points of the process, we had considered how these images would work with their added motion elements. 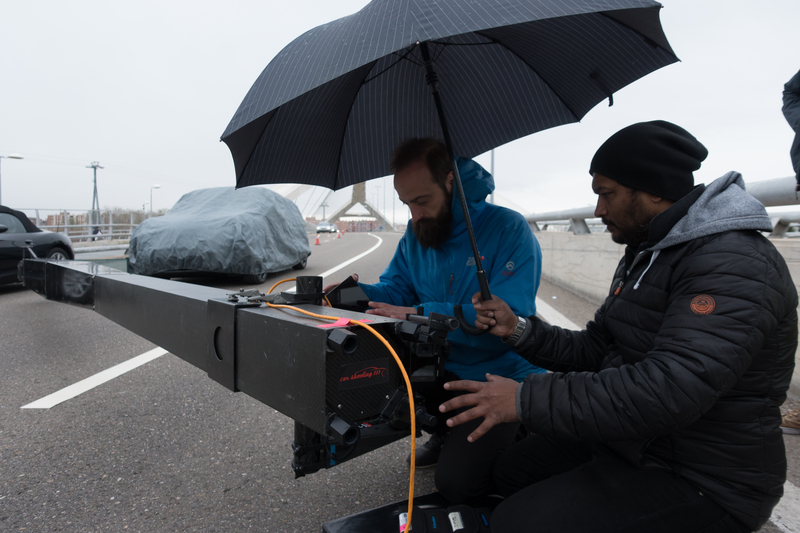 The final piece of work was to fine tune the looping animations and bring three atmospheric cinemagraphs to life – a rainy night, lightning flickering around a foggy bridge, and a sparkling cityscape under racing clouds. The campaign is currently on display on digital billboards across the UK. 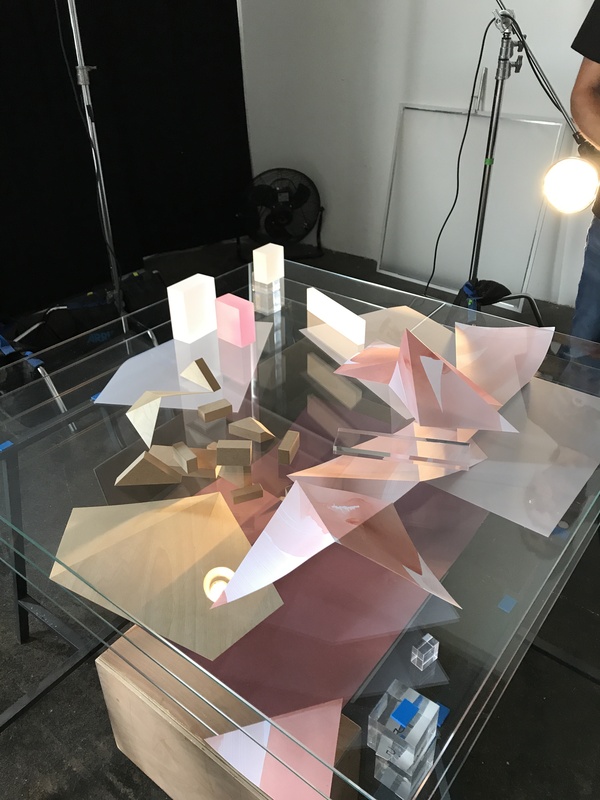 This entry was posted in NEWS, THE MAKING OF and tagged animation, Audi, Automotive, CGI, cityscape, creative retouching, Film, Making-of, night, special effects on September 27, 2018 by recomfarmhousesocial. 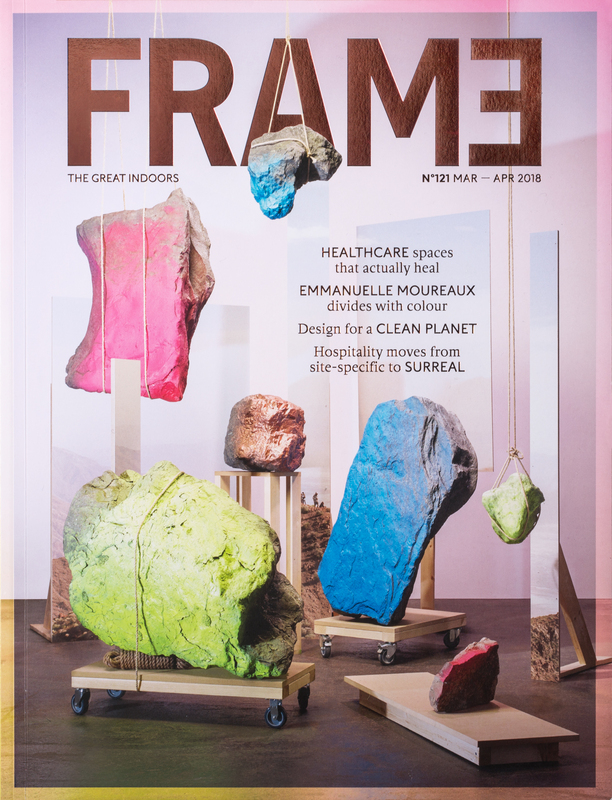 Frame Magazine assigned photographer Thomas Brown and set designer Andrew Stellitano to create visual interpretations of four themes for their four latest issues – they always work in series for their covers, which they treat as an art project in themselves. 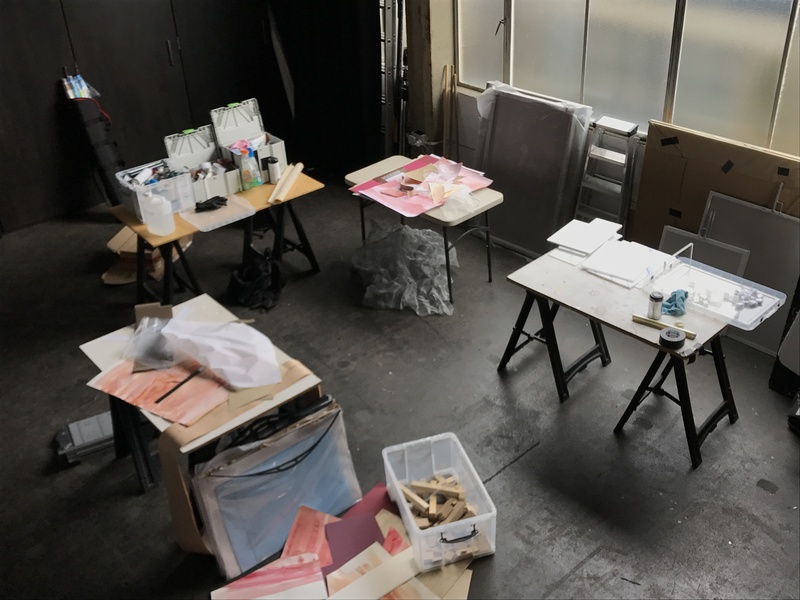 This way of working was an ideal fit for Thomas and Andrew, who enjoy the process of creating a thematically coherent series with colour and abstraction as the central concepts. 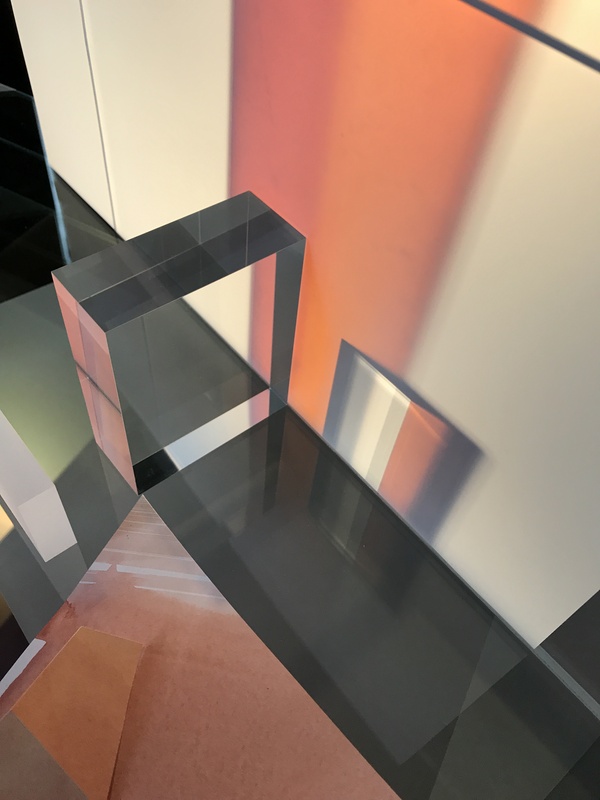 The only stipulation that Frame made was that the images should be colourful, and there should be an environmental, spatial feel to the images, with architectural depth. Having worked often together before, they took the initial proposal as a framework but built on it as the work progressed. One of the most enjoyable parts of this project was the discovery of new ideas to try, as they arose from the initial concepts. 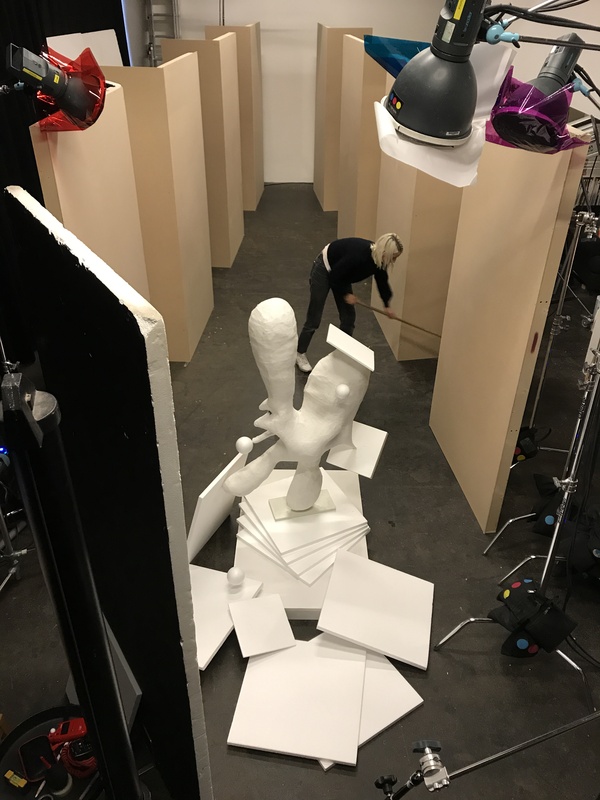 It wasn’t all chin-stroking….there was a lot of laughter along the way, as these behind the scenes photos show – enjoy! Nº 1 of 4: Doubt. 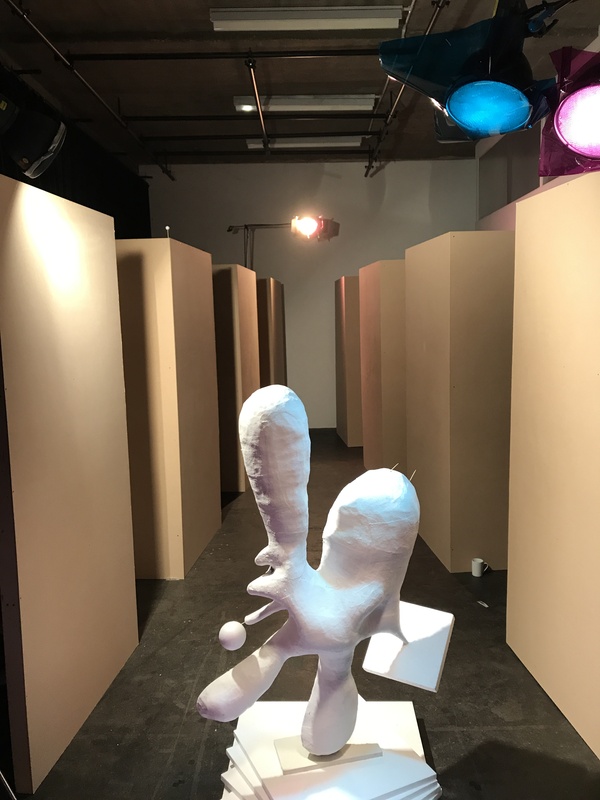 This was inspired by the idea of image as deceptions – thinking about the current geopolitical situation, fake news, the difficulty of knowing what is actually real. Nº 2 of 4: Ephemeral. Exploring the idea of temporality and events such as fashion shows that are hugely involved but fleeting. Flashes in eight different colours captured blocks falling around the static forms. Nº 3 of 4: Environment. Here, the duo considered the enviroment in conjunction with illusion and image-making. 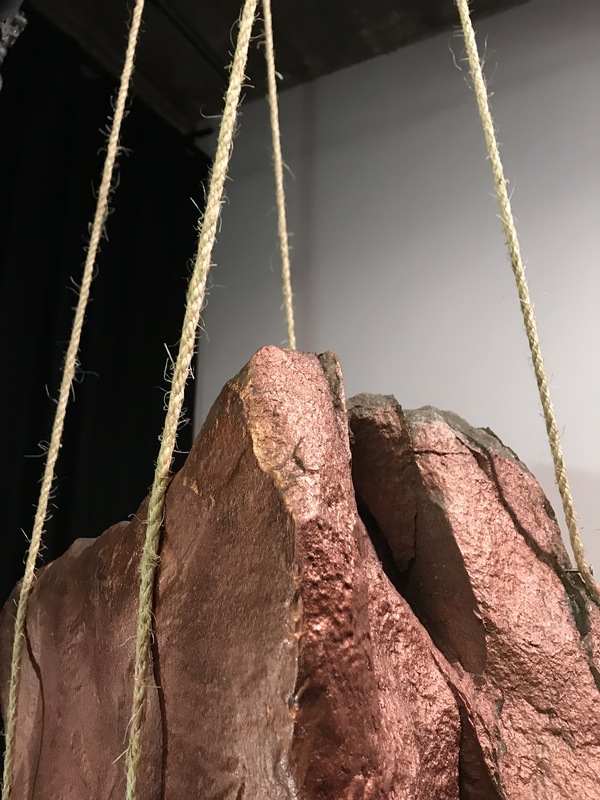 It’s full of opposites – bringing the outside inside, gravity defying rocks, objectifying the natural and slicing the outside into contained bars in the background. Nº 4 of 4: Food. For the final image, they chose the theme of food. Though it’s ubiquitous, it’s not often an environmental element. The can is revolutionary – its invention changed our relationship to food completely. 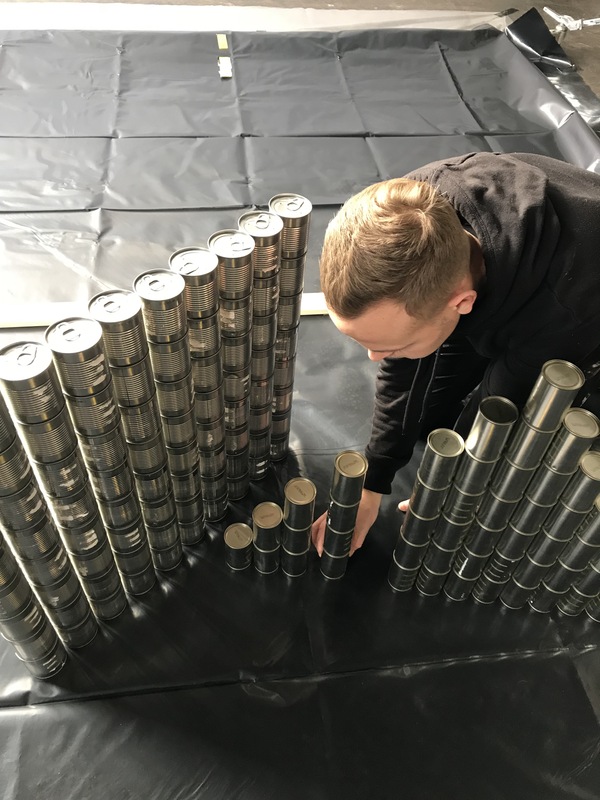 Its reminiscent of a bitmap, modular, reactive with its simple silver surface which both renders it invisible and responds to the environment around it with reflection and distortion. The shallow water below joins the elements by rising to the right height to make the cans appear to unite, and the projection of Kyoto adds yet another layer of texture and colour. You can also see the final images without the magazine type on our website and on Behance. 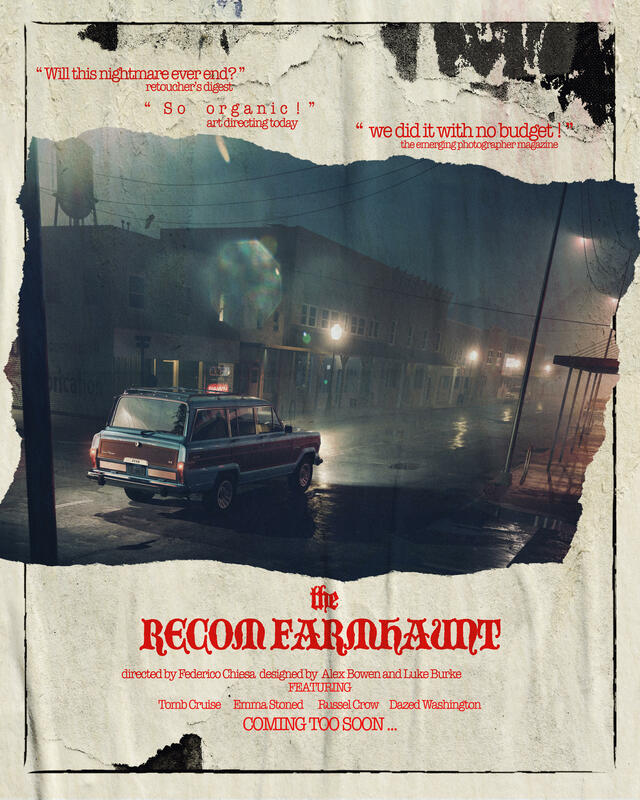 Recom Farmhouse is on Instagram, Facebook, Vimeo and Twitter! Fresh work showcased every month in our newsletter – see examples and sign up here. No spam, just the best new images. Unsubscribe at any time. 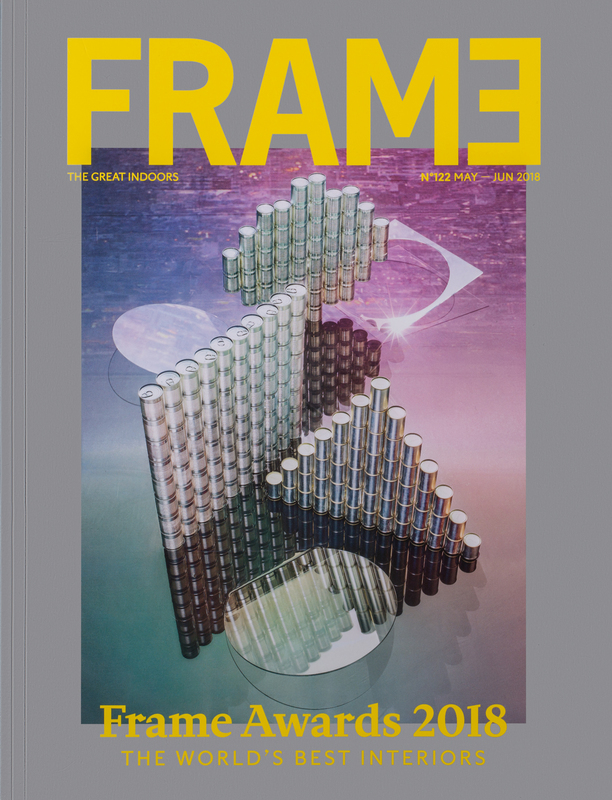 This entry was posted in NEWS, THE MAKING OF and tagged abstract, Architecture, Cover, creative retouching, Editorial, Fine Art, interiors, Personal Projects, Still Life, Thomas Brown on May 30, 2018 by recomfarmhousesocial. 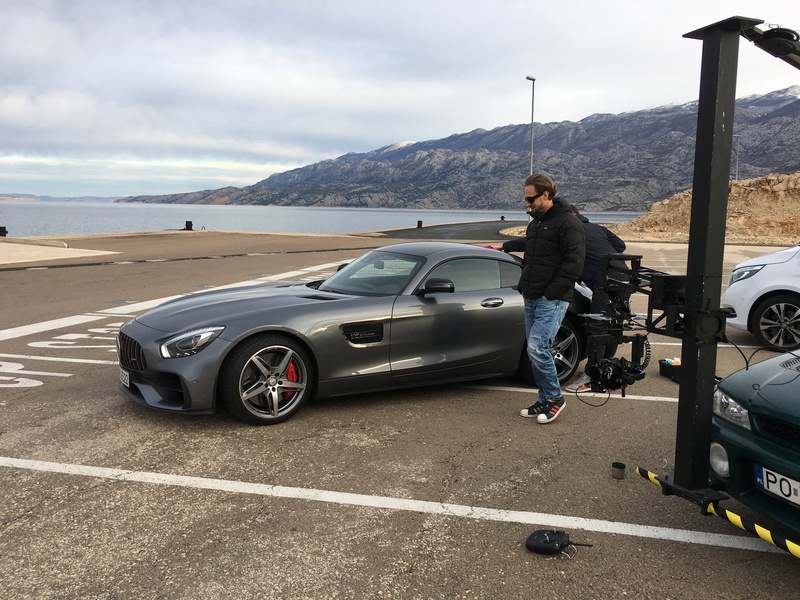 We loved working with Tomek Olszowski and Bartek Hlawka on this project in set in Croatia, for Mercedes-Benz’s #MBvideocar campaign – the raw power of the car as it roars through the otherworldly setting of a remote island makes for a dynamite short film. 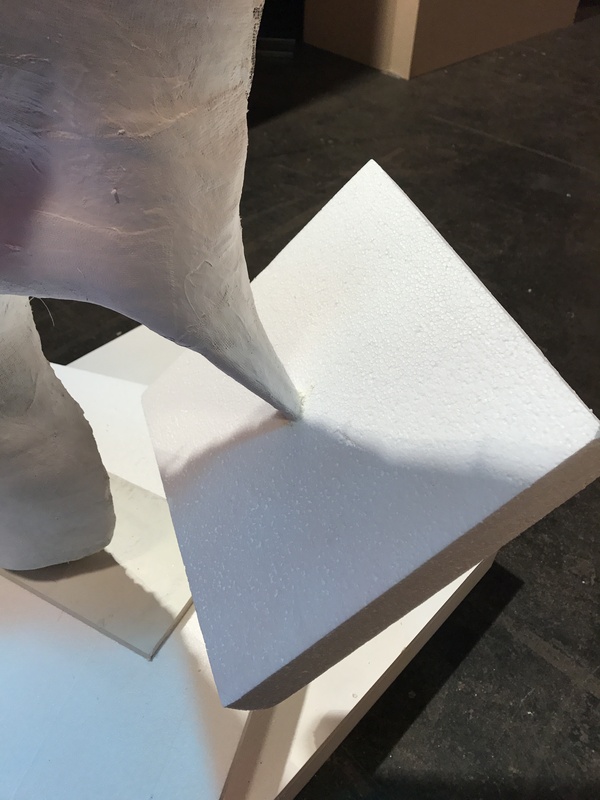 Thanks to Tomek for this detailed look behind the scenes of an extraordinary piece of work! The idea was simple – to create the feel of another world. 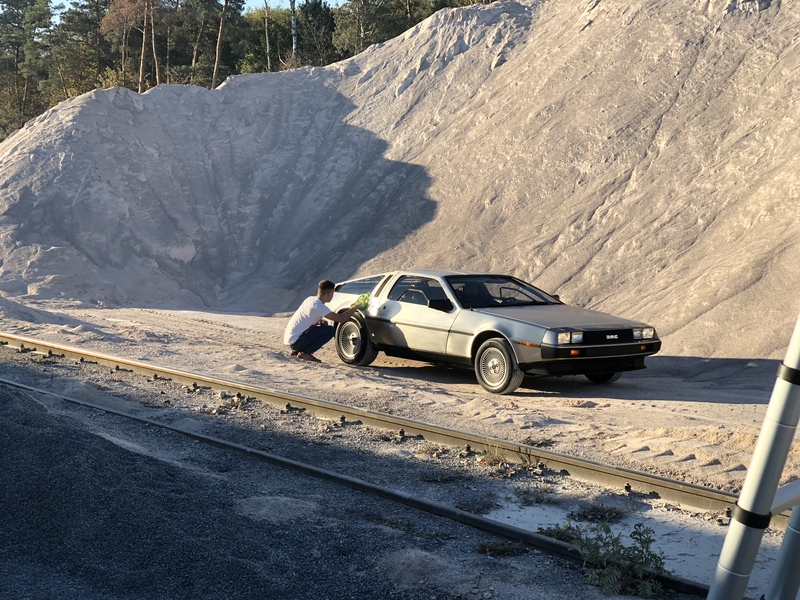 No trees, no natural green landscapes…we wanted volcanic black sand or rocks, some raw, unearthly and hostile place to be a setting for an insanely extravagant car. 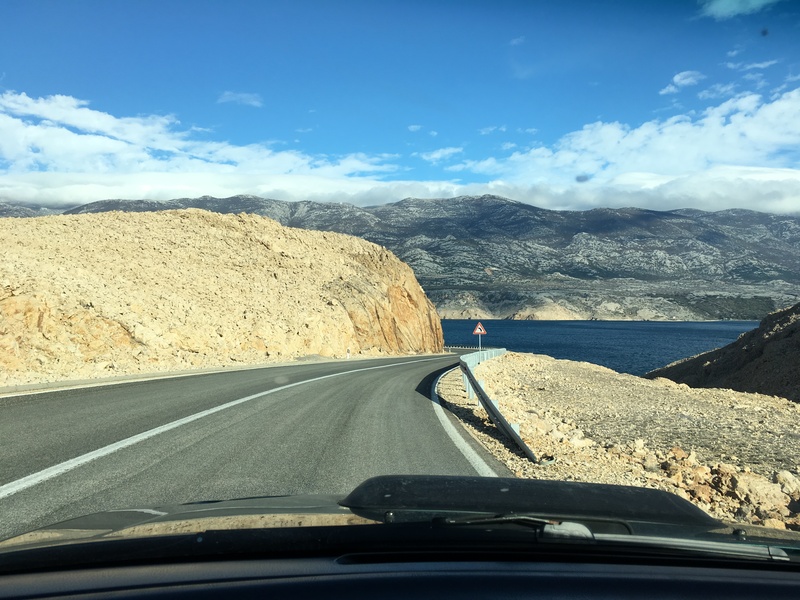 That’s how we found Pag and Rab – two islands in Croatia with spectacular roads to their ferry harbours. 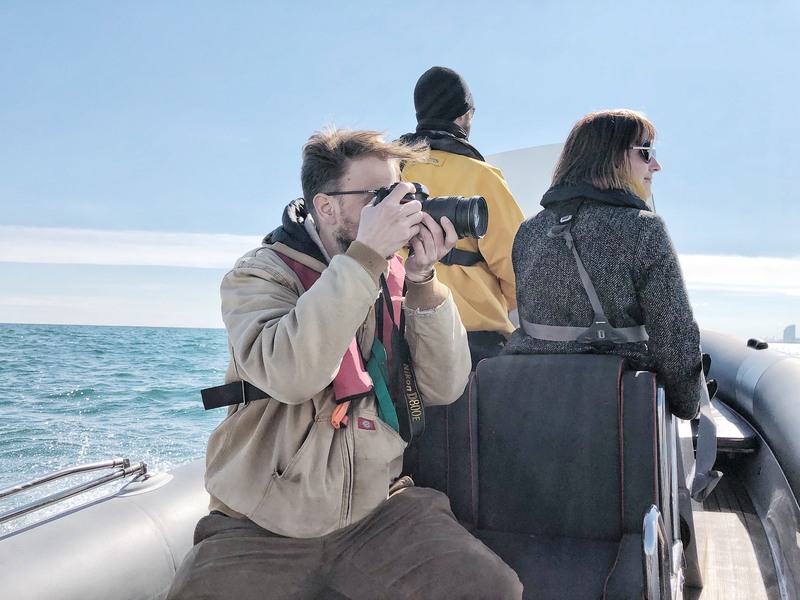 They made the perfect choice for our vision: the harbour has lots of free asphalt space, there’s sea water to keep the ground wet, and the traffic is limited because of the ferry schedule. 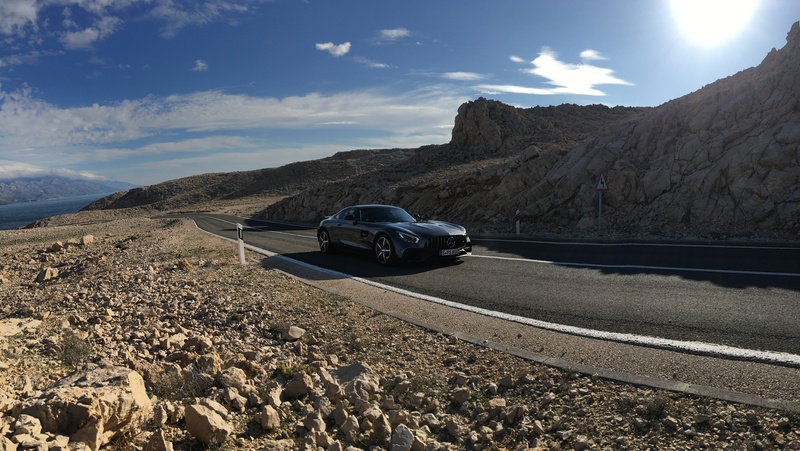 So I jumped on a plane from Cracow to Stuttgart, picked up the Mercedes AMG GT S model and drove it to Croatia. 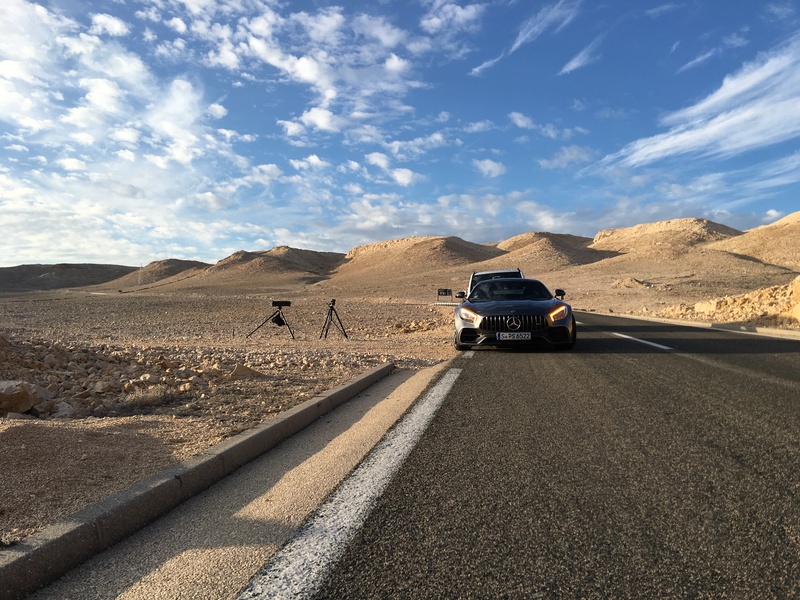 By the way, the car is awesome – not only a great powerful toy to play with, but also enough comfortable to travel. Very nice experience. As the November weather was very unpredictable we were worried if we would get any sun in Croatia. 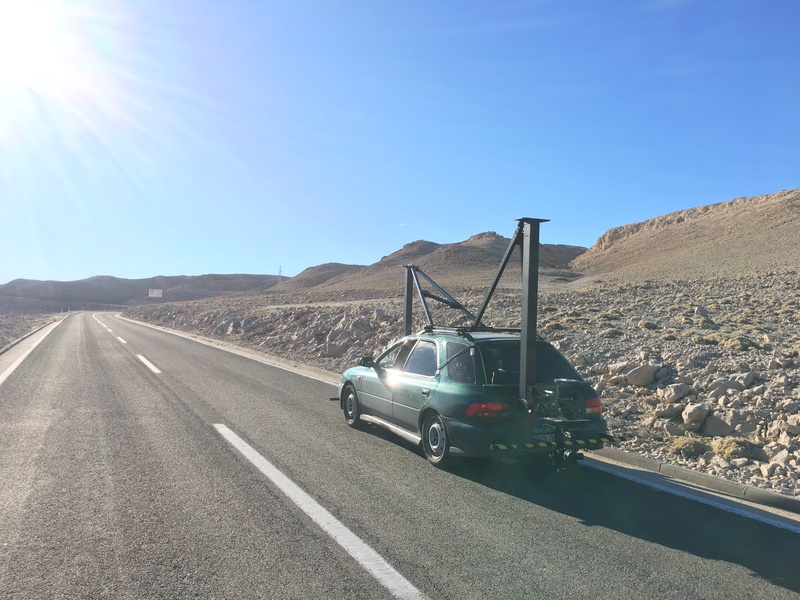 The forecast looked strange – on Pag we had a window with great weather – sunny and 18°, but 20 km away on continental Croatia it was snowing and 5°C . And actually, that was it exactly how it was! I was driving on a Croatian highway at 3 C degrees, in heavy snow, feeling pretty depressed. 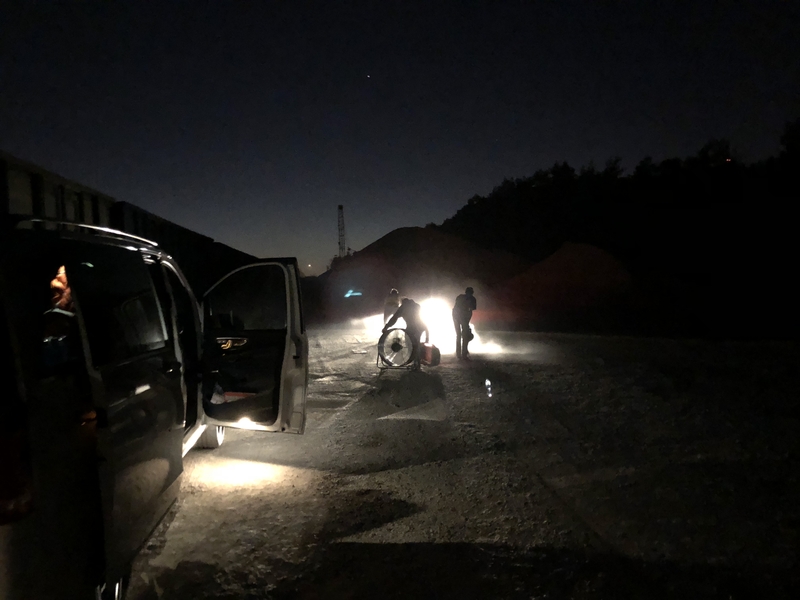 And right after emerging from the 6 km long Sveti Rok tunnel…the winter was gone. I had full sun and temperature jumped from 3°C to 16°C! How is that even possible? The answer is simple: very strong wind blowing from the sea – and that wind was to cause us problems. 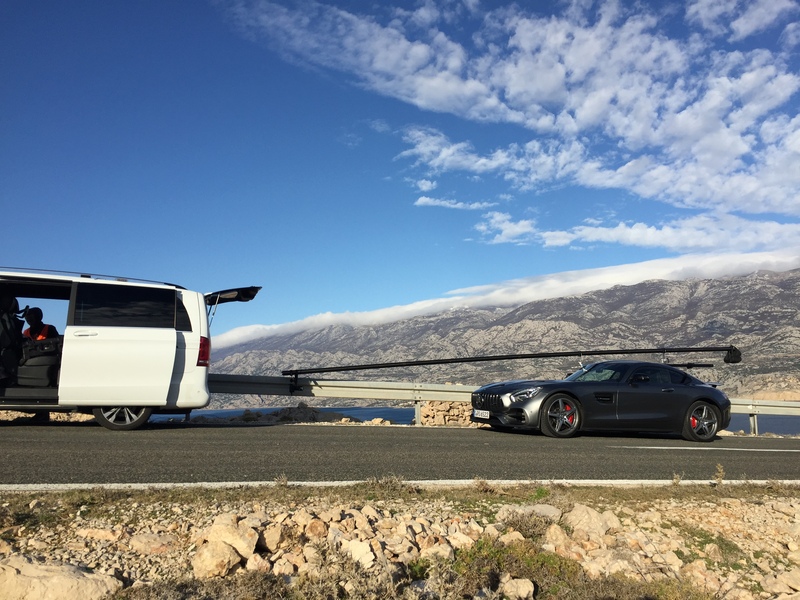 Studio Tecza Production drove from Warsaw to Pag Island in our tech car with all the necessary equipment including cameras, tripods, rigs, lights and grip. 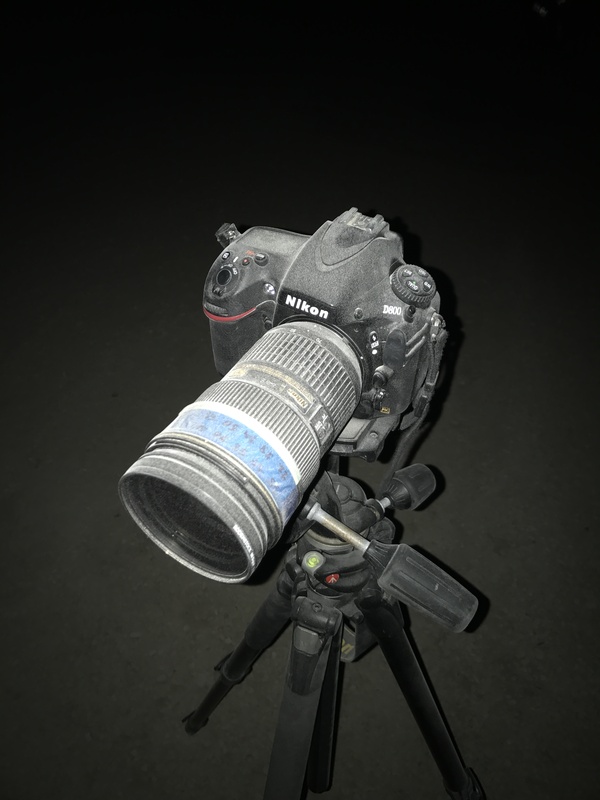 We had a Nikon D800 camera to shoot handheld surrounding shots, plus a PhaseOne XF 100mpx tethered to a computer station. We wanted to shot many rigshots, as I just received my custom built carbon fibre 8m long pole back in Poland. 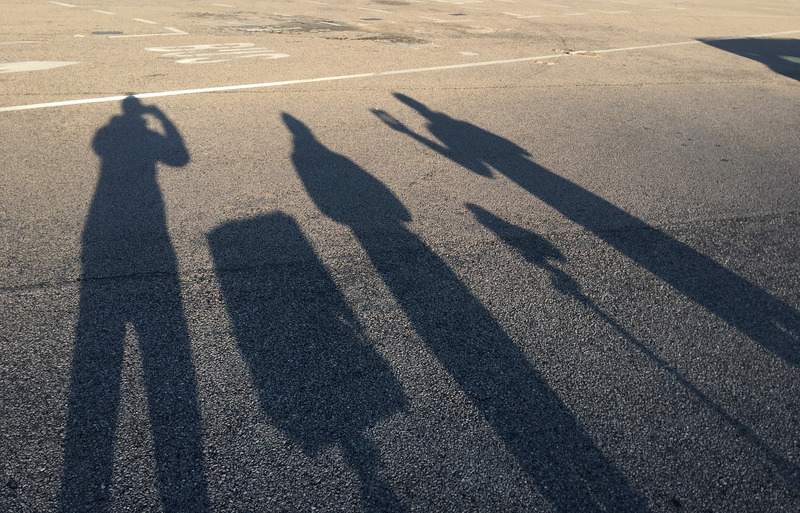 The first day, we were tech scouting the harbour on Pag, preparing the car and planning our schedule according to the sun position. Next morning in the harbour, we started the shoot early, pumping sea water to make the ground wet. The light was so beautiful that when I saw first shots in CaptureOne I just instantly felt in love. 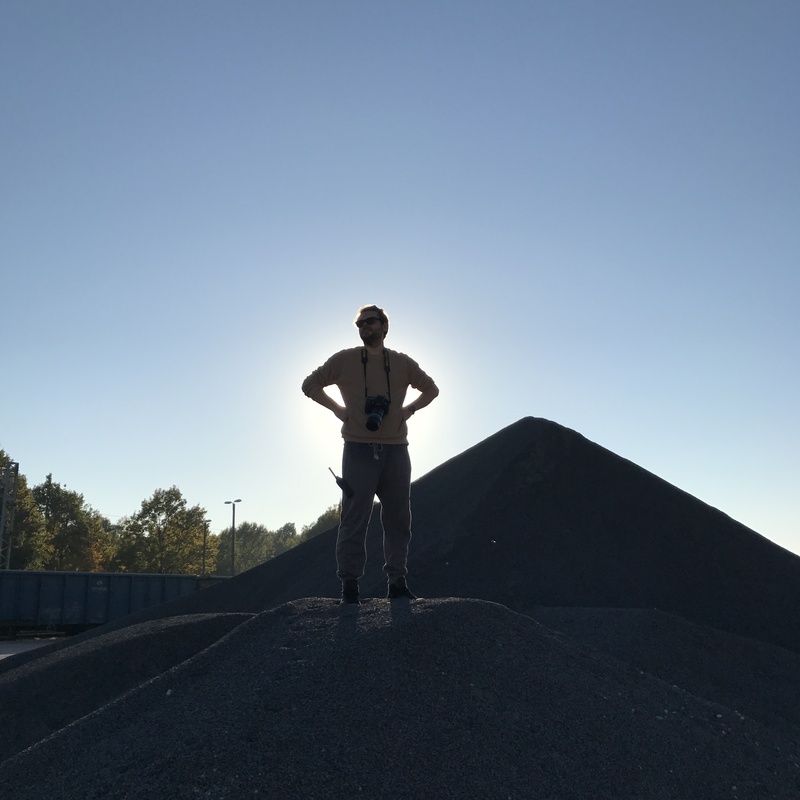 I had wanted to keep a natural feel, and there was literally nothing I could improve. We had lights, flags and other equipment but none of it was needed in these conditions. 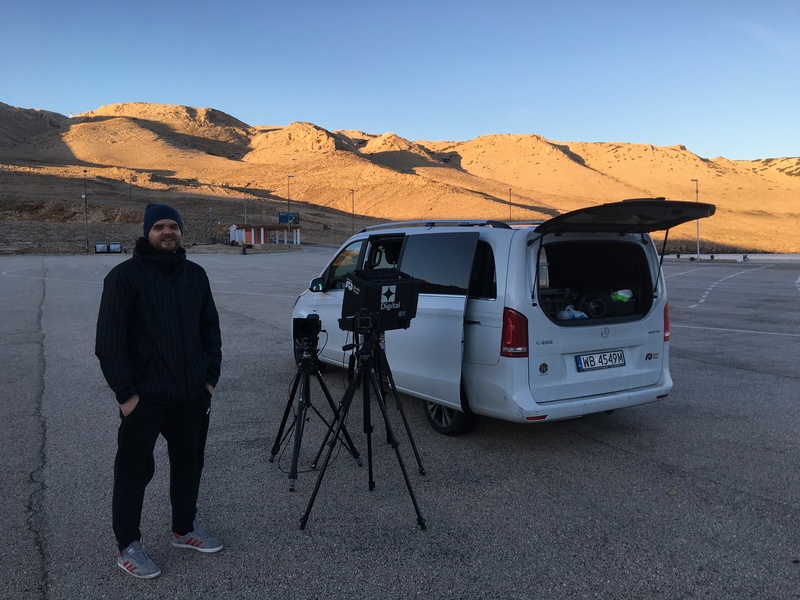 We had planned to set up some rigshots on the road as the sun rose higher. Unfortunately, the aforementioned strong wind complicated things. We managed to get only one proper rigshot as the wind was so variable, and when it was blowing we had to wait. 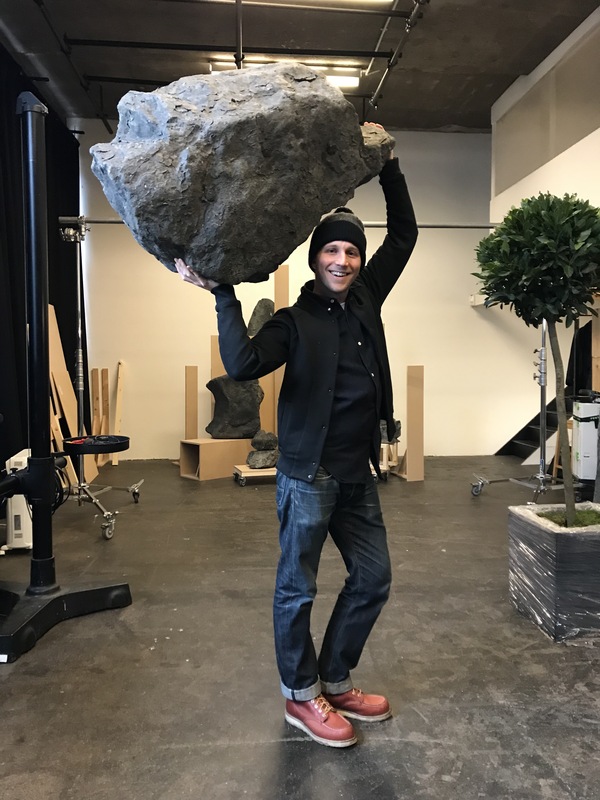 Next day, we started by shooting the rocky parts. 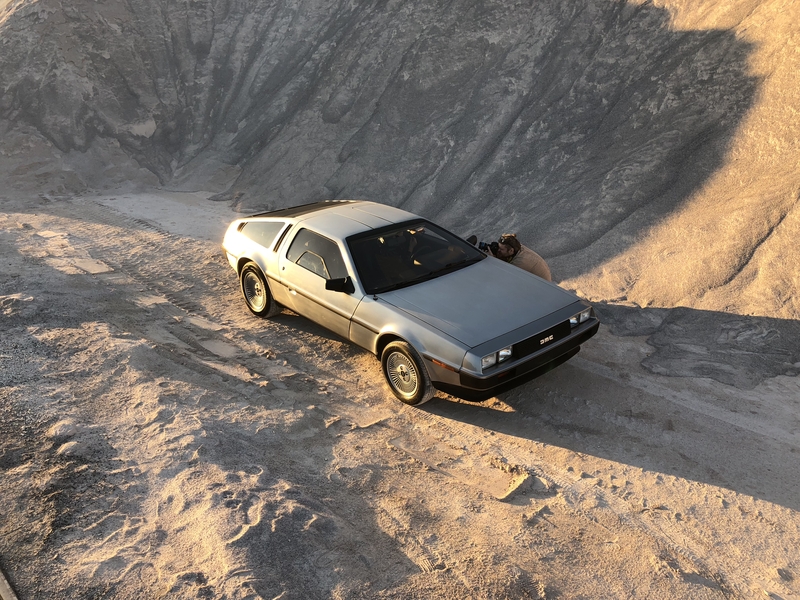 We had scouted some nice spots where the car would look unexpected and strange, but were still accessible. The wind was so strong we couldn’t even hold the lighting flags, but I was OK with that – the surroundings were beautiful and the natural shots looked still amazing. We did some panning, and wide landscape shots with the car small in frame as well. Fortunately the wind started to weaken in the afternoon, so we had some time to mount the rig and take another shot. The raw material felt really great. I was proud of my rig gear, it was the first serious test for this equipment. I loved the images produced by the new PhaseOne model, and I wanted the colour to be still more unorthodox and unique. I knew the only guys that would understand were Recom Farmhouse! 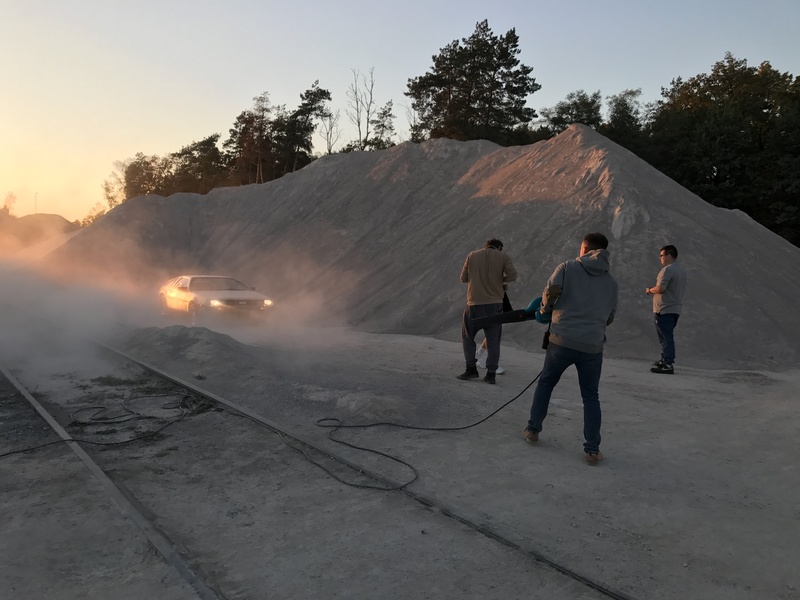 Director of Photography Bartek Hlawka and his team had arrived on the first day of shooting stills in their oldie but goodie, Subaru Impreza GT 🙂 This car had a real mission, not only to bring the guys and equipment from Warsaw, but also to take a part of the shoot as a pursuit vehicle. We collaborated closely, discussing everything before each lap up and down the hill. Photo production showed that the road was almost like a movie set from a zombie apocalypse movie. We saw maybe 3 cars every two hours and it became clear that it would be a lot of fun having a road for ourselves. We started recce from a drone to get to know all the bends and their surroundings. The weather was windy, so it wasn’t an easy task. After doing almost 100km over a 5km section of the road, we knew every centimeter of it. Finally we chose the harbour as our starting point for all the shots and also as a location for the final shot. 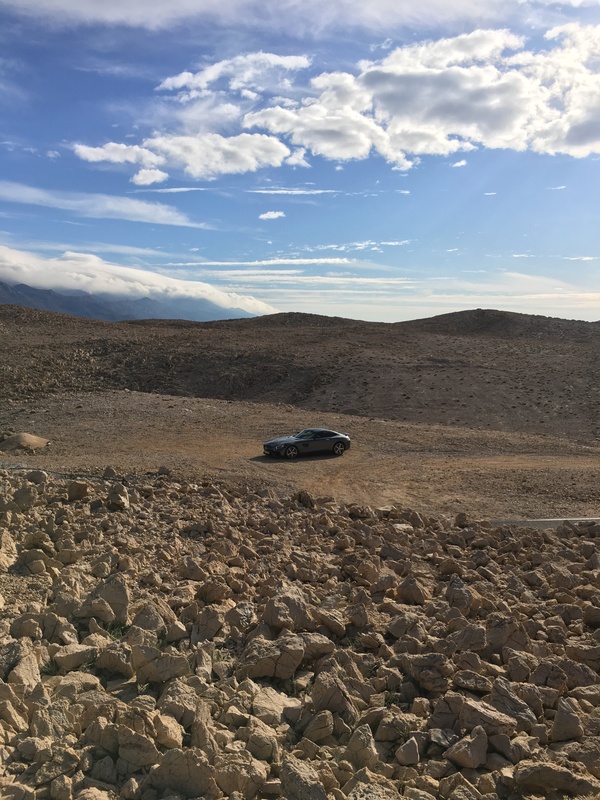 Our trusted Subaru was very brave on the preproduction day, but the real stuff was to come. We planned two shooting days for images, and one for audio recording. Next day we arrived at the first location at 5 am and the view was breathtaking. We already knew that we have something special in our hands. After only a few kilometres it became clear that if we wanted to show speed on the screen the only was it to drive… fast. 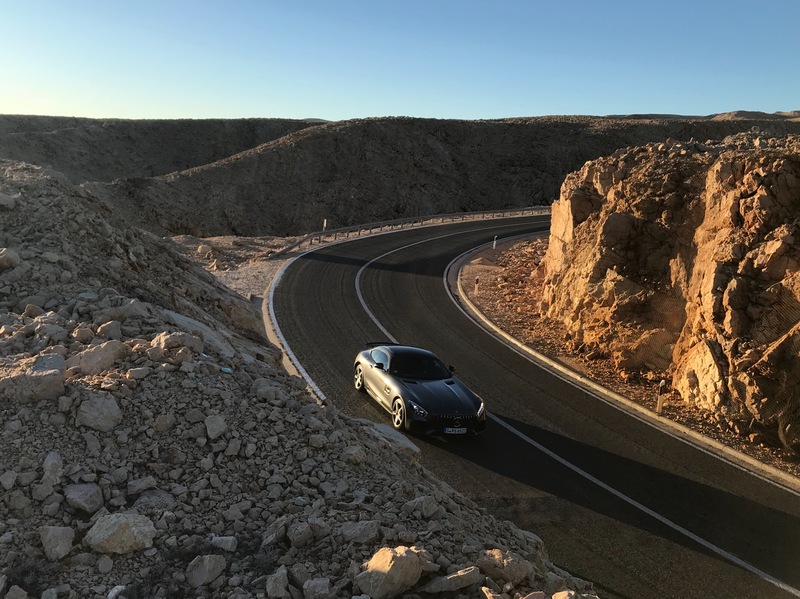 We drove 700km in total on the spectacular 5km course during two days of pure pleasure! 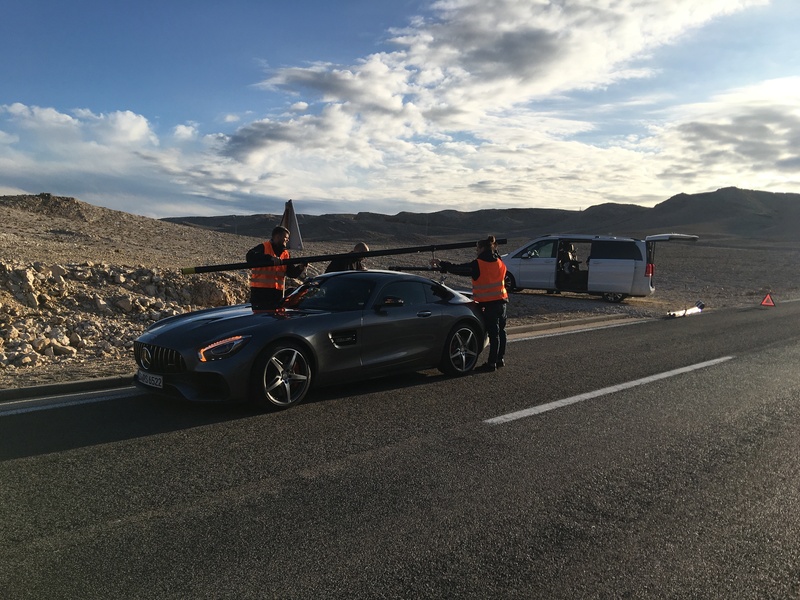 Combined with hard work and a lot of a high-speed driving, it was a filmmaker’s dream come true. 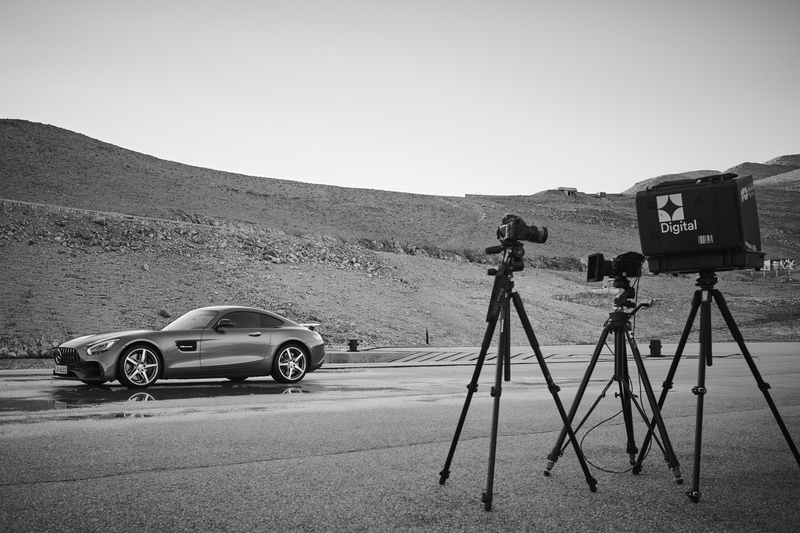 The weather was capricious but it gave us an opportunity to shoot in different conditions. Most of the shots were made on a gimbal attached to a Ditogear Vibrafreek stabilizing arm. We chose a Sony camera to have low light capabilities and combined it with vintage Japanese lenses from the 70s. It gave us a nice analogue feel with a lot of information in the image to do the grading. After intense two days, we were ready for audio recording. Sound design was always meant to be a huge part of the finished video. 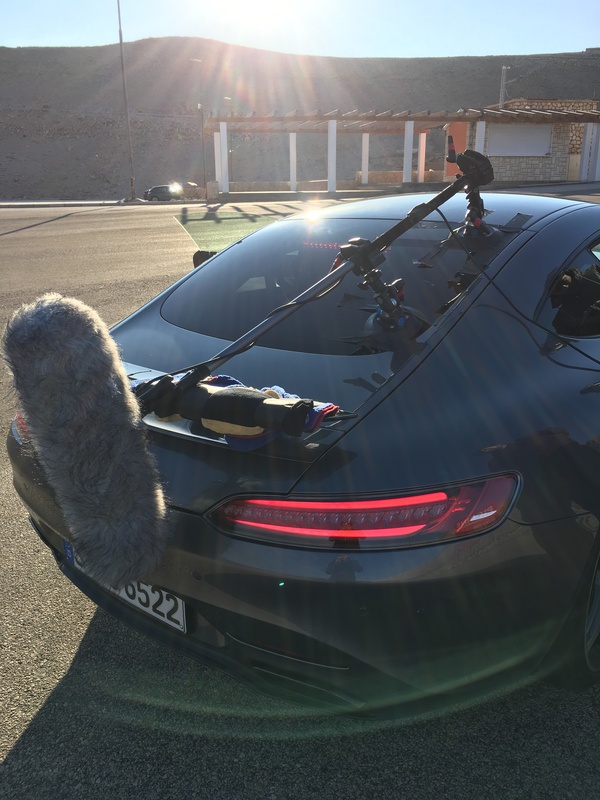 We mounted microphones on the exhaust and in the interior, and recorded flybys to have as many options as possible. With the shooting complete, we moved onto the editing, sound design and colour grading. 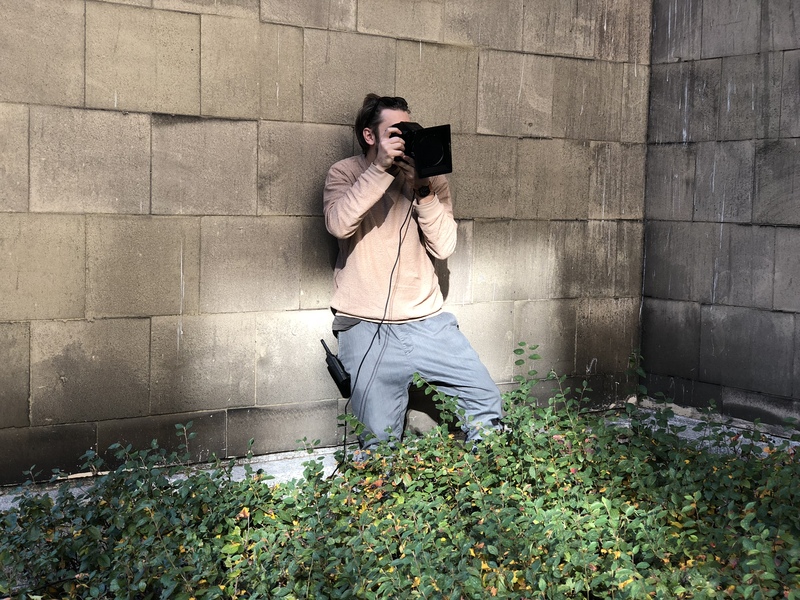 Bartek Hlawka edited a first cut and composer Michal “Lieke” wrote a powerful and atmospheric piece of music for it, which inspired the further editing that would tell the story in an interesting way. Starting with abstract shots of an almost unrecognizable silhouette of the car before dawn, and gradually transitioning to a bright day, we combined all the shots from different weather conditions into a coherent sequence. 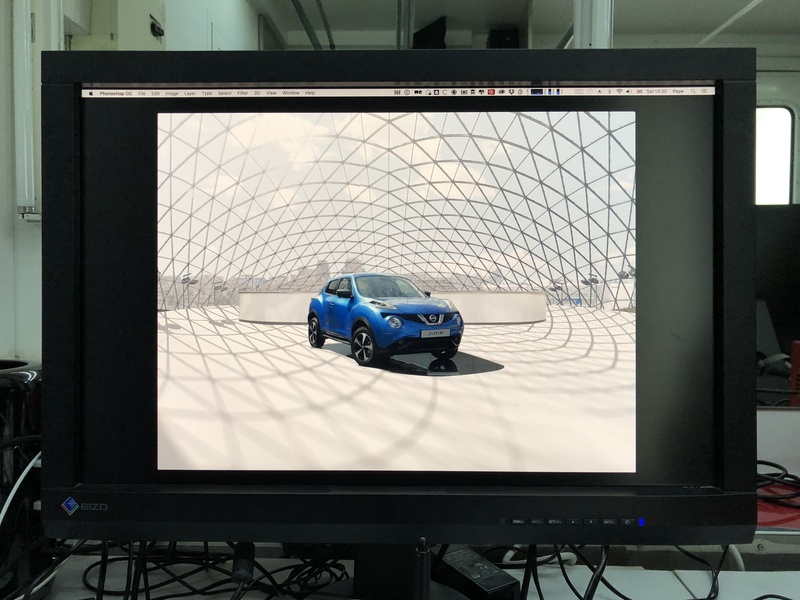 Then the plan was to overwhelm the viewer with dynamic and dense editing of images and sounds to the point where we felt we had to stop and breathe a little bit…and finally reveal the car and all its magnificently curvilinear design for a few final seconds on the screen. Lieke completed the atmospheric music and sound design, with the sound of the engine as an integral part of the story. 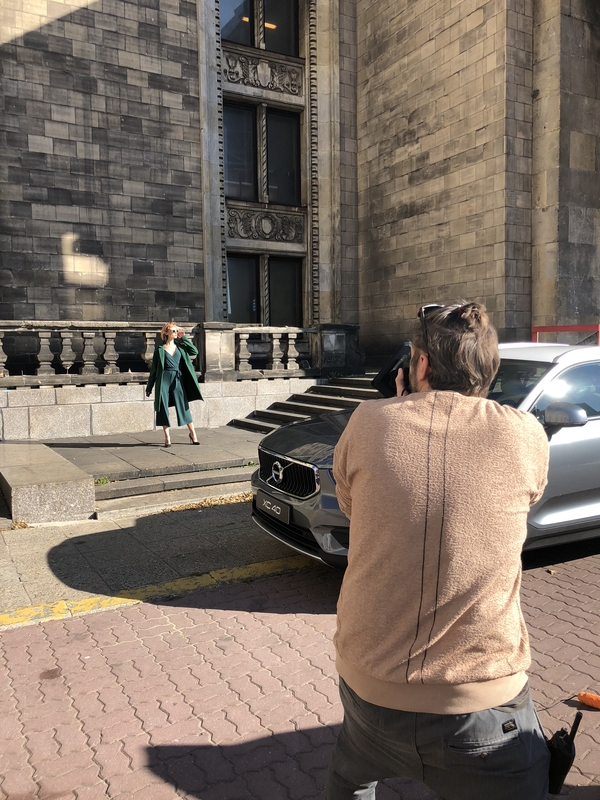 This entry was posted in NEWS, THE MAKING OF and tagged Automotive, creative retouching, Film, Landscape, Mercedes, Motion, Photography, tomek olszowski on April 30, 2018 by recomfarmhousesocial.